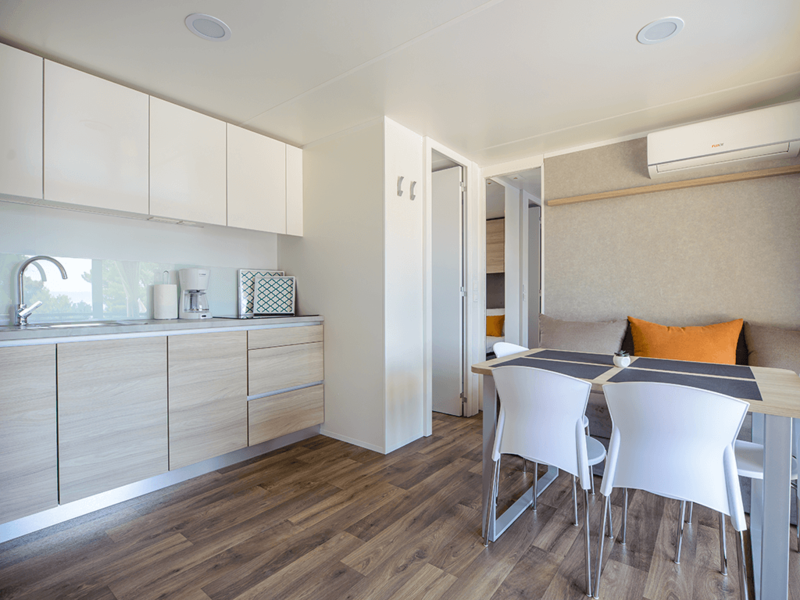 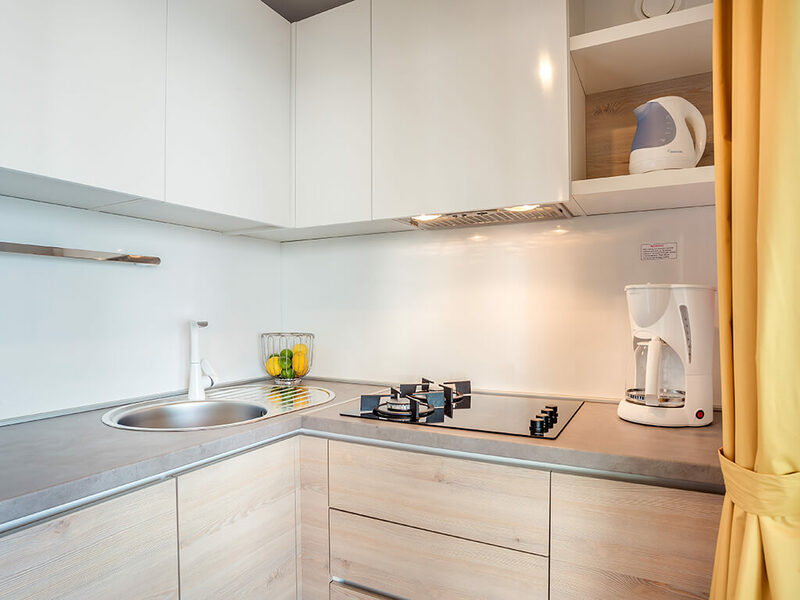 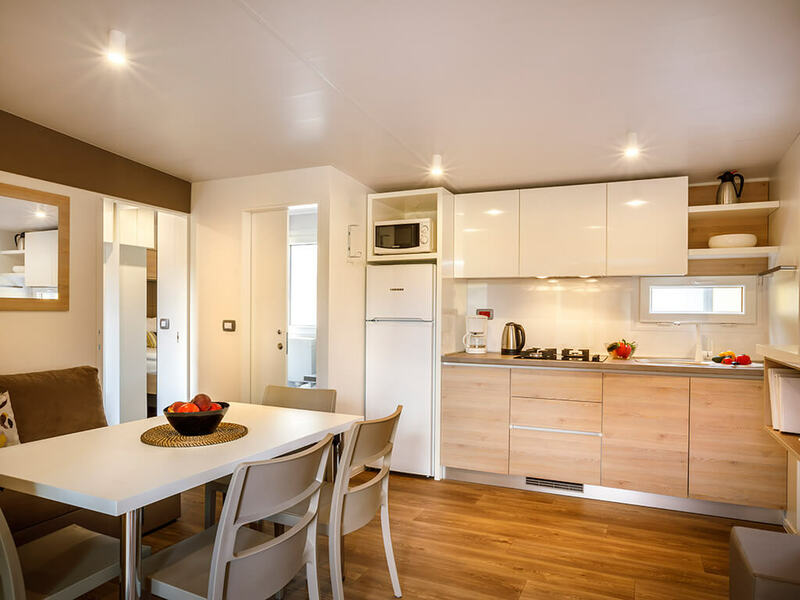 The choice of a mobile home is important, especially when looking for ideal one for a family with 4 kids or for a group of friends. 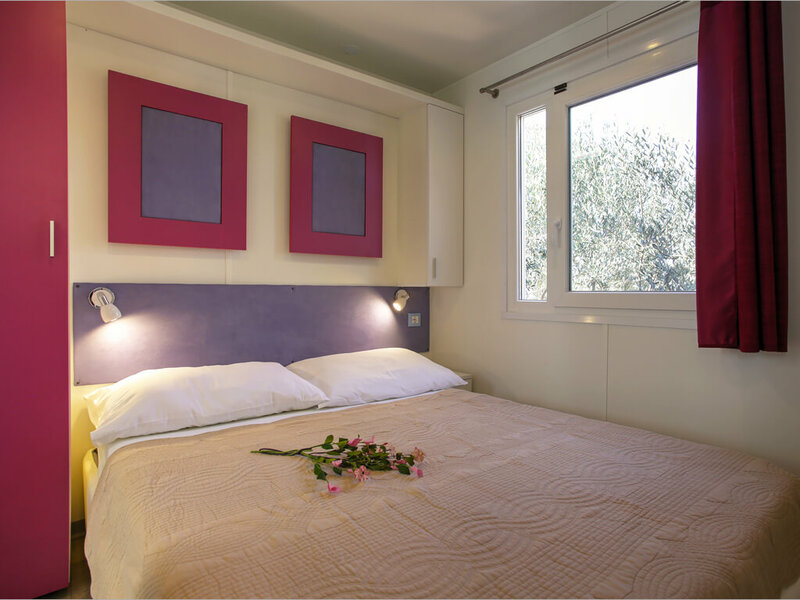 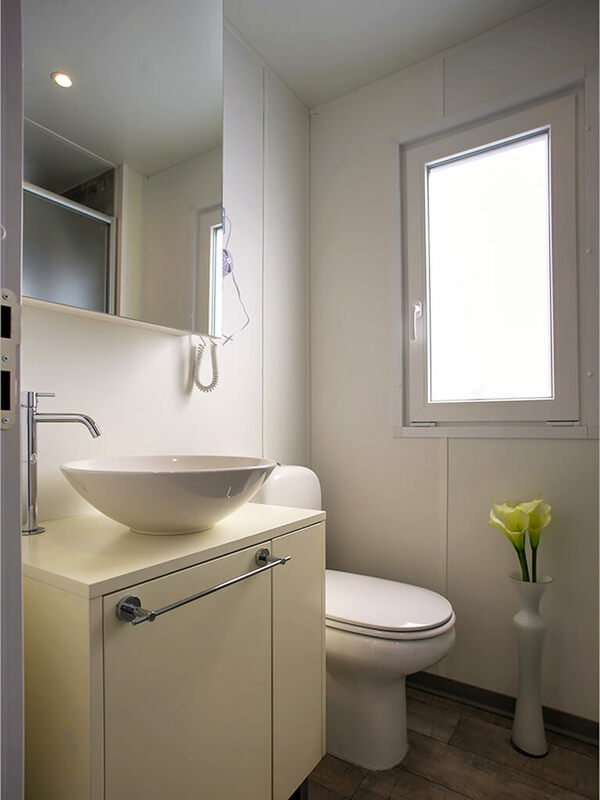 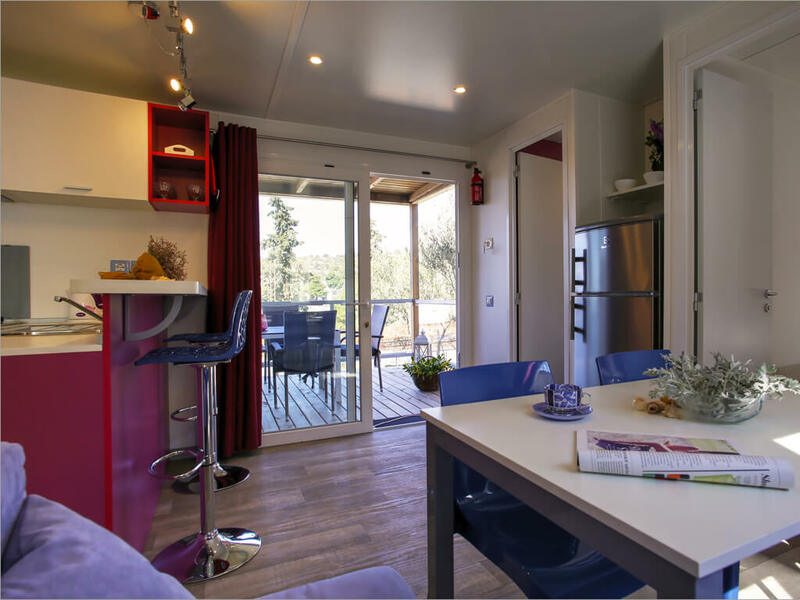 We bring you a list of cozy and spacious mobile homes with 3 bedrooms where everyone will feel comfortable. 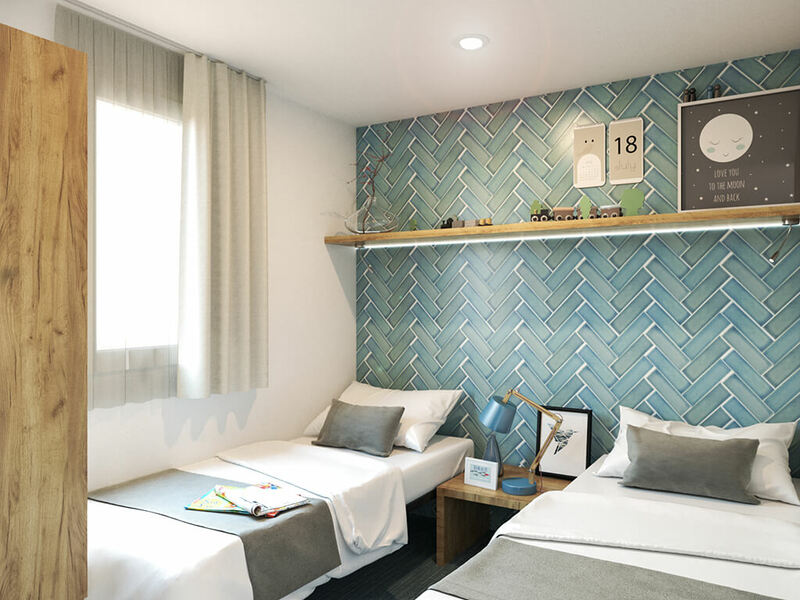 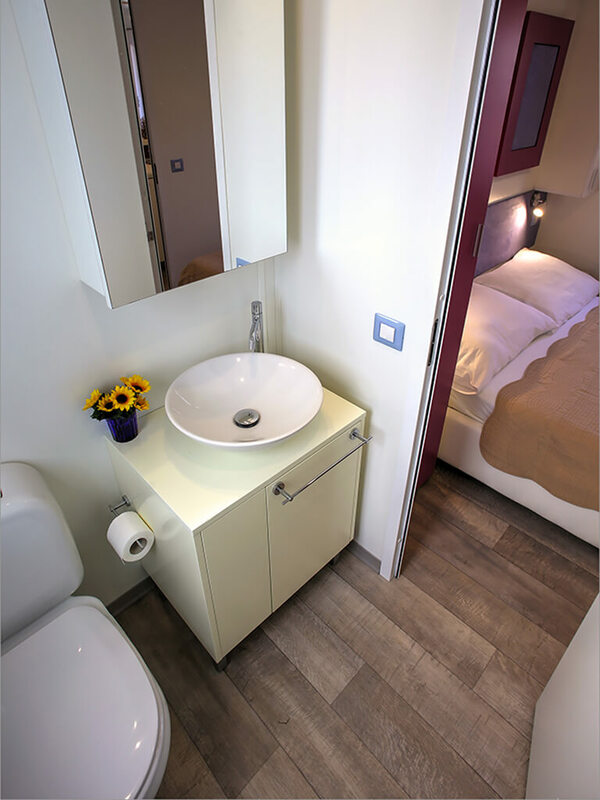 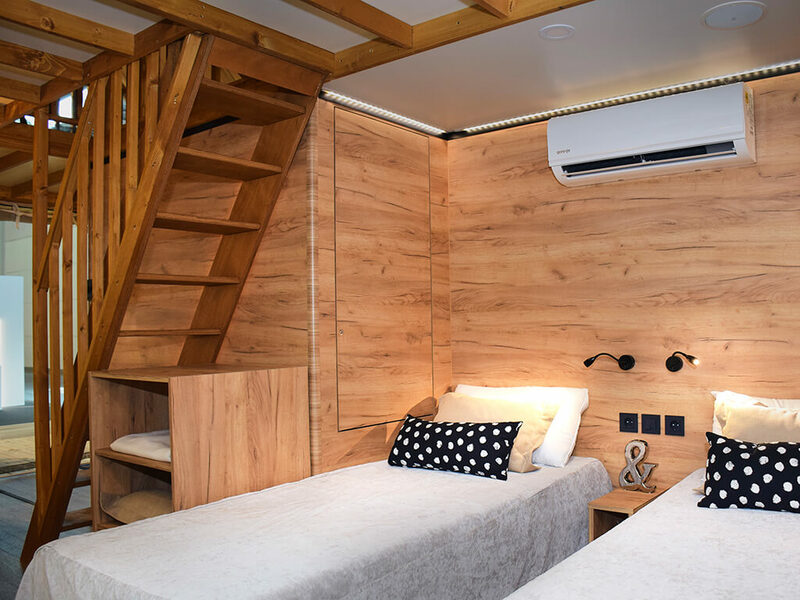 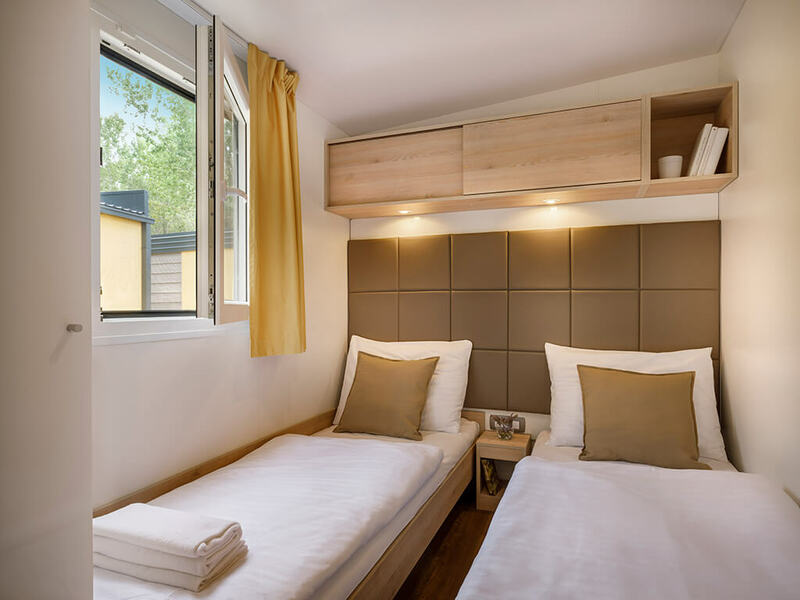 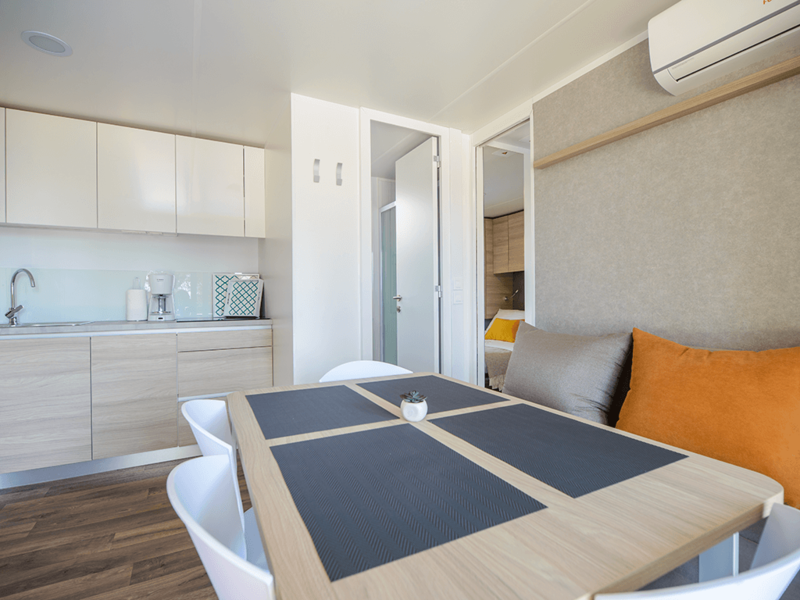 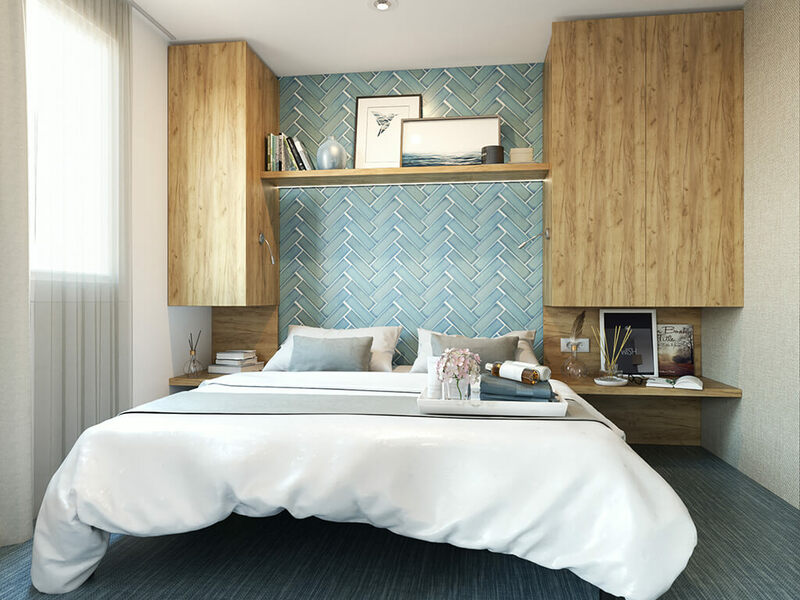 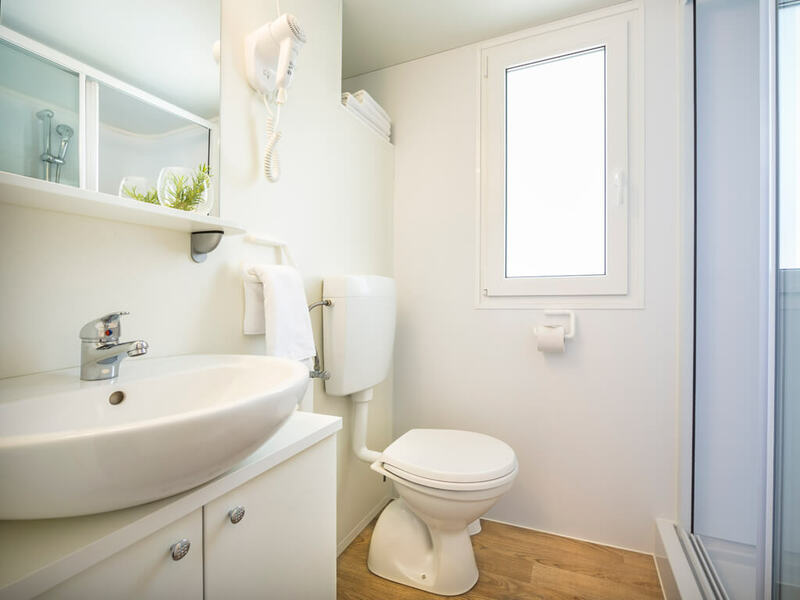 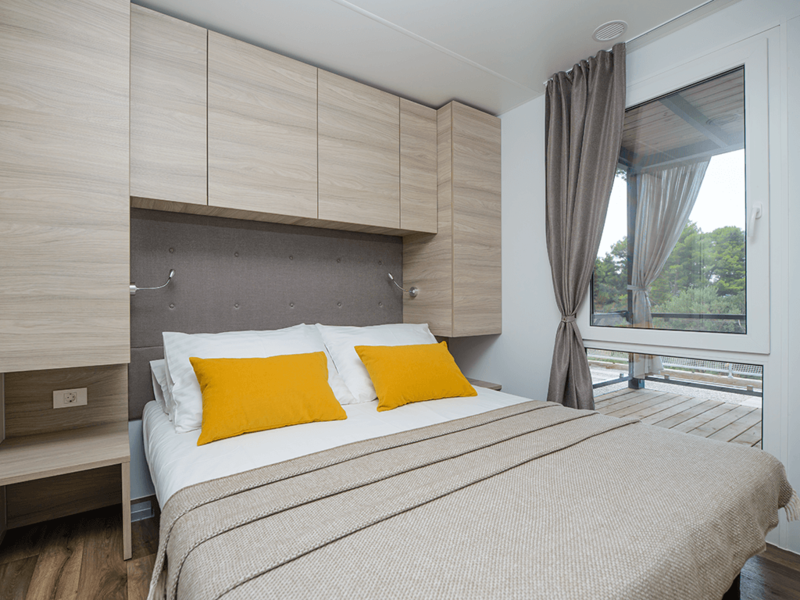 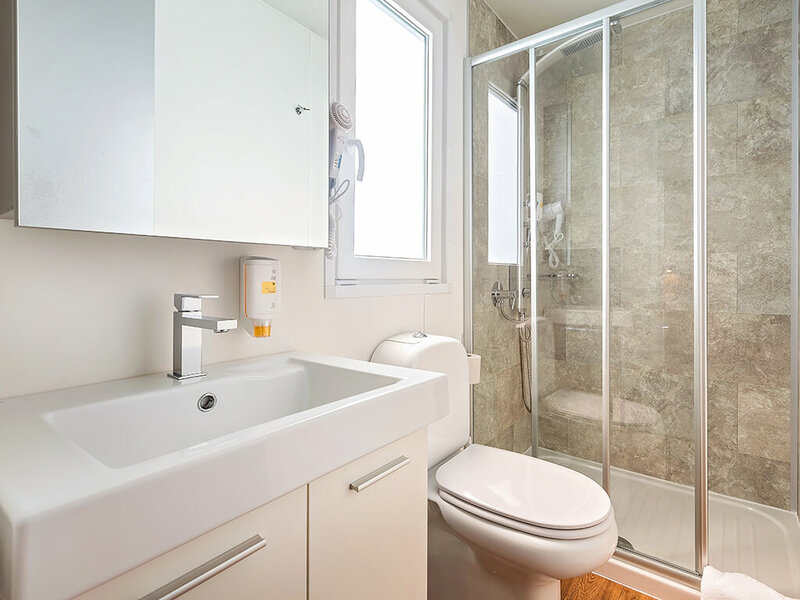 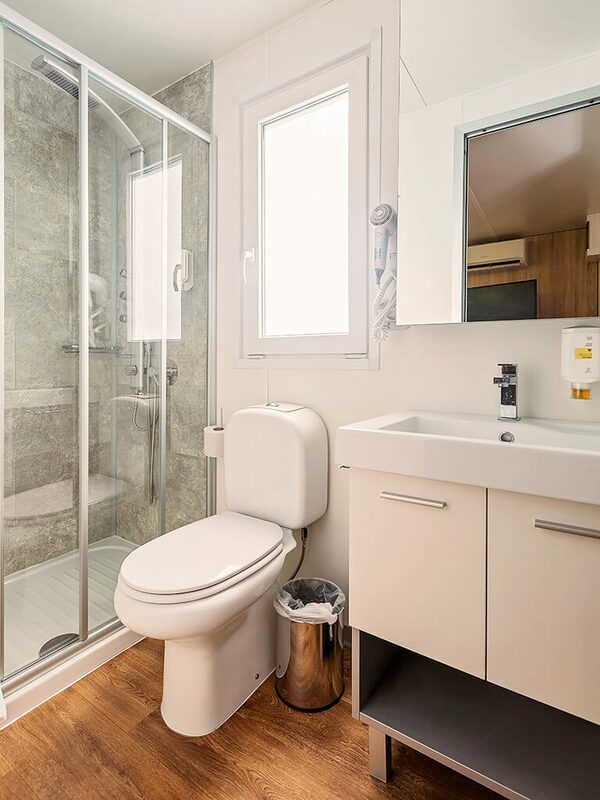 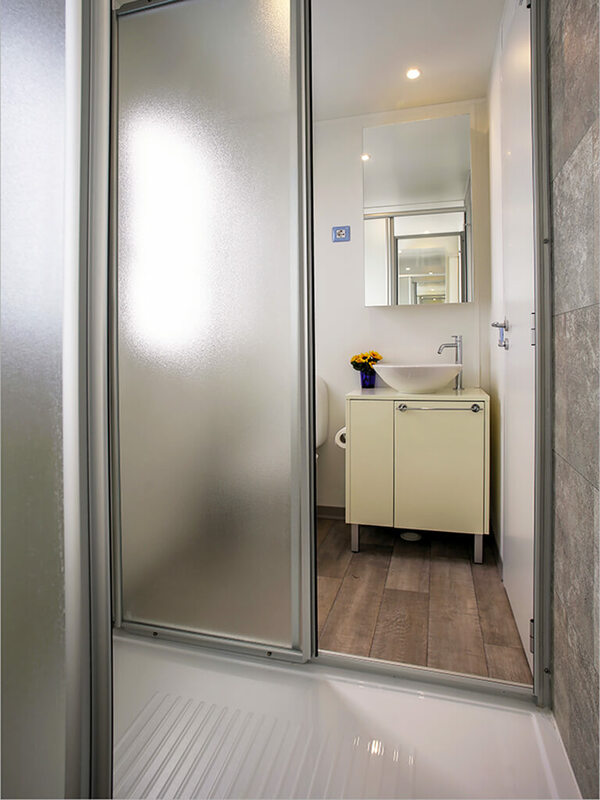 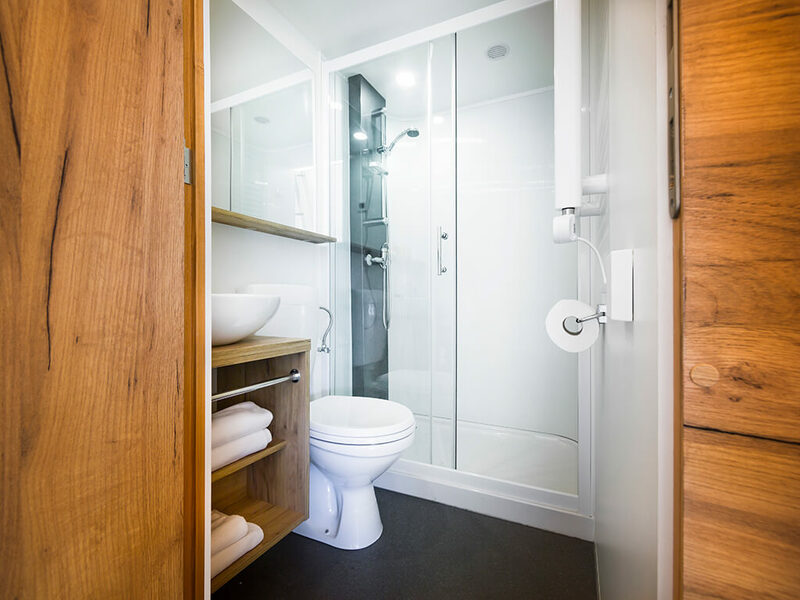 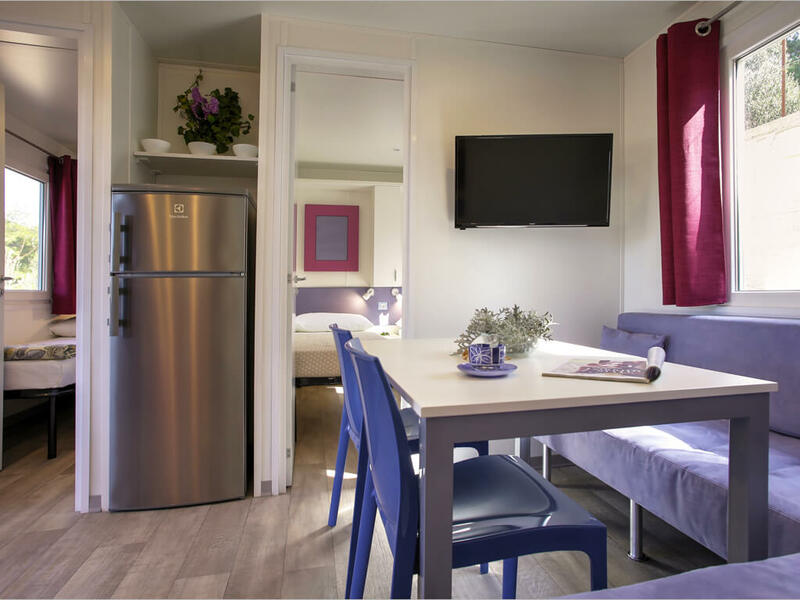 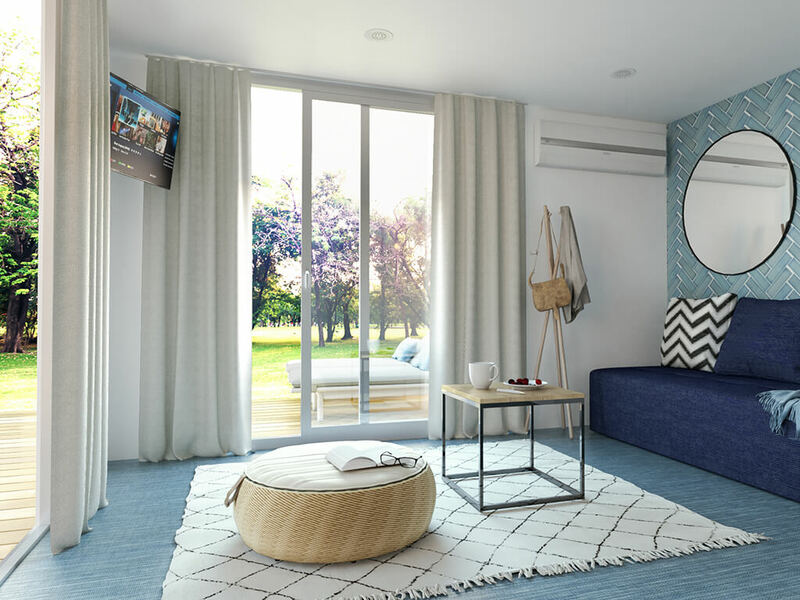 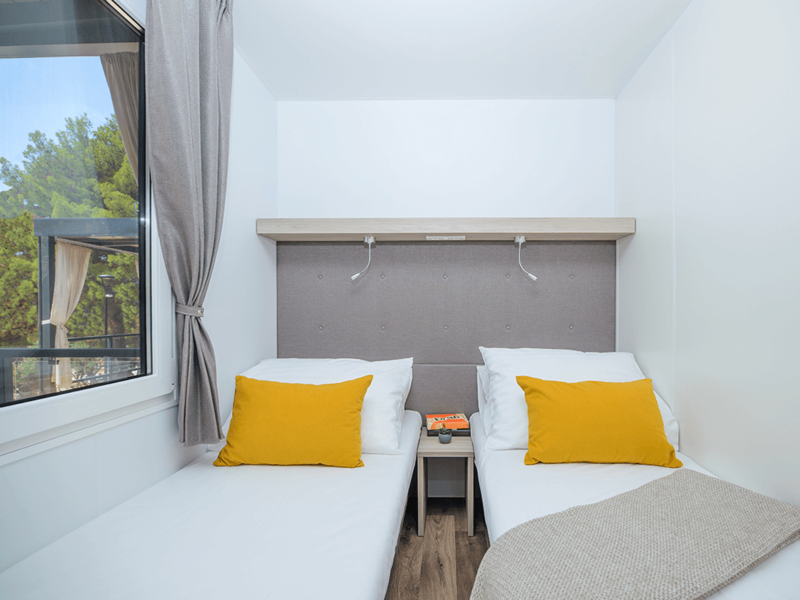 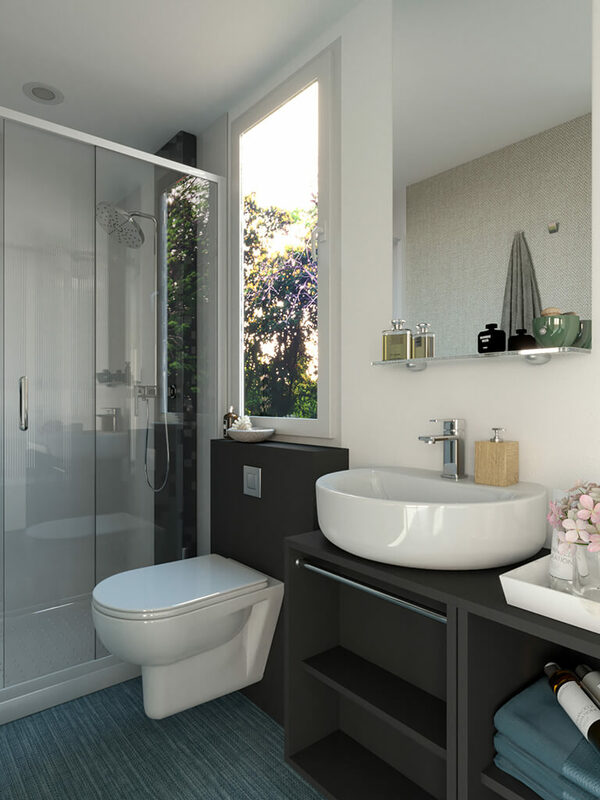 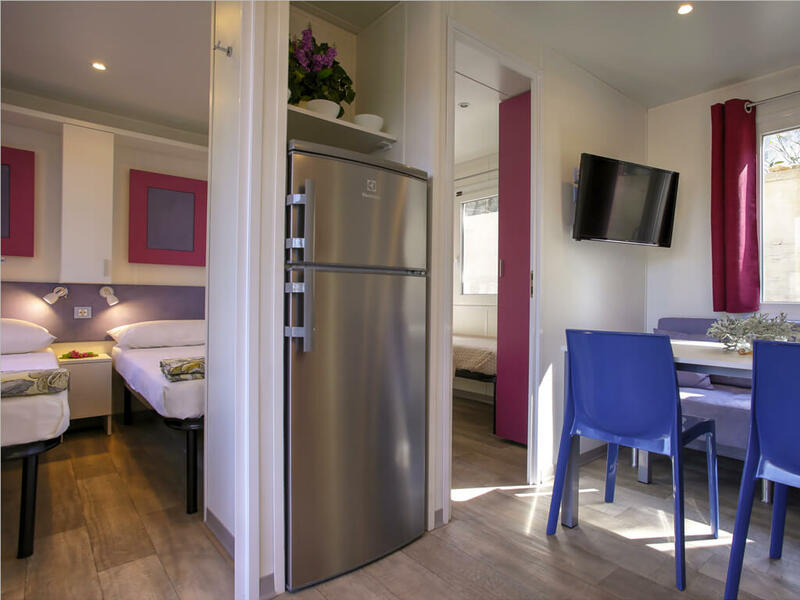 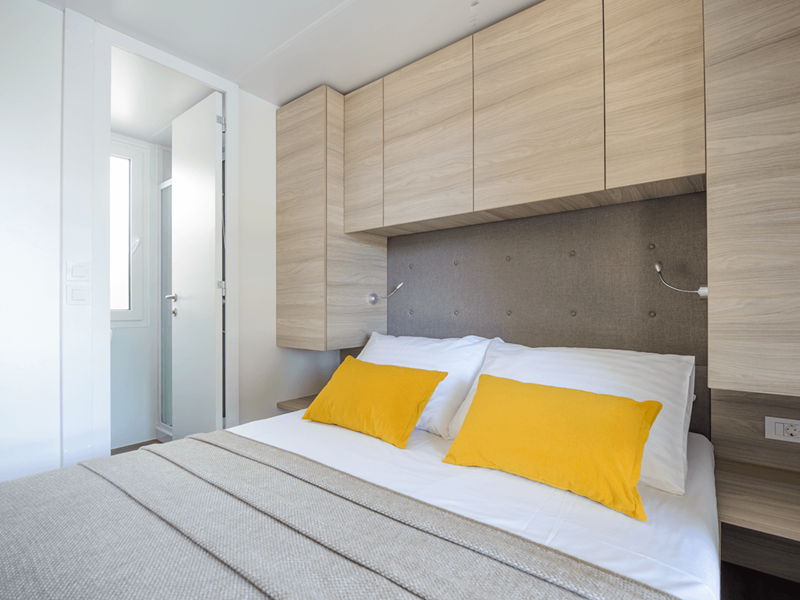 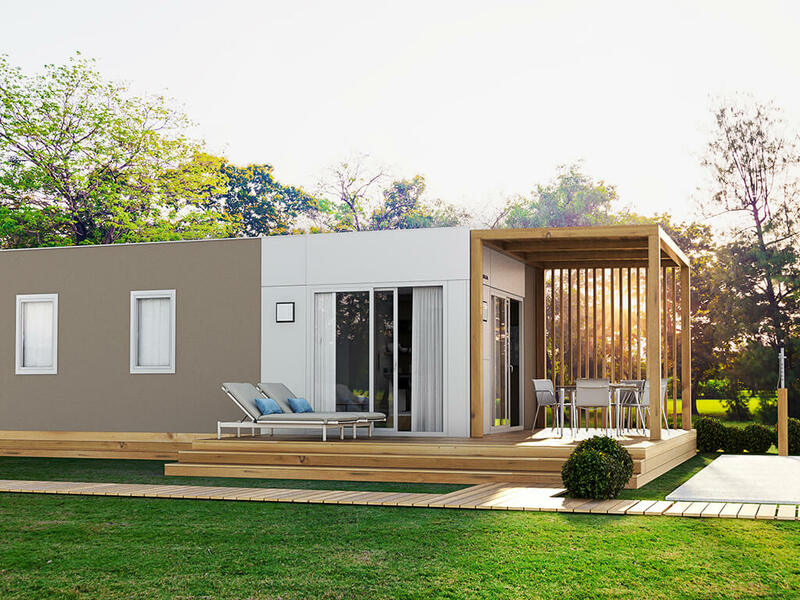 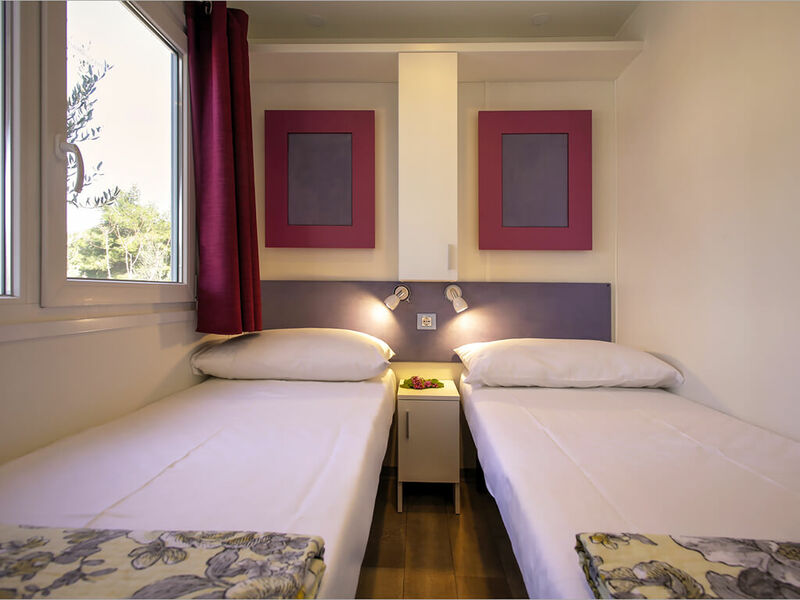 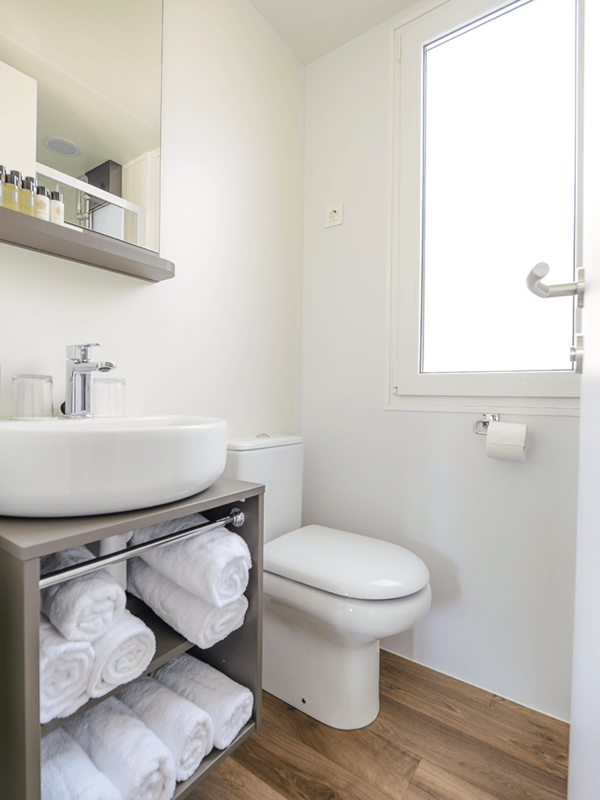 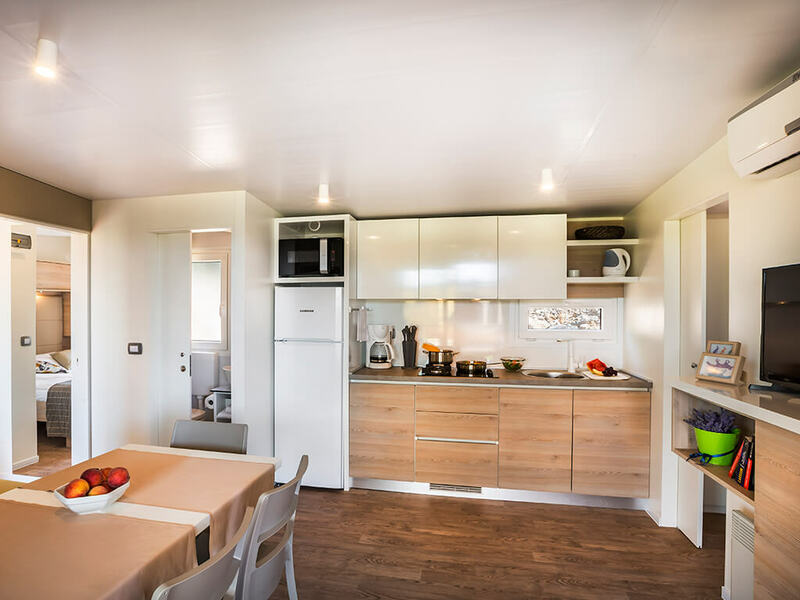 With at least 35 m2 in size, mobile homes with 3 bedrooms offer full comfort in one bedroom with double bed, and other two bedrooms with single beds, bunk beds or pull out beds. 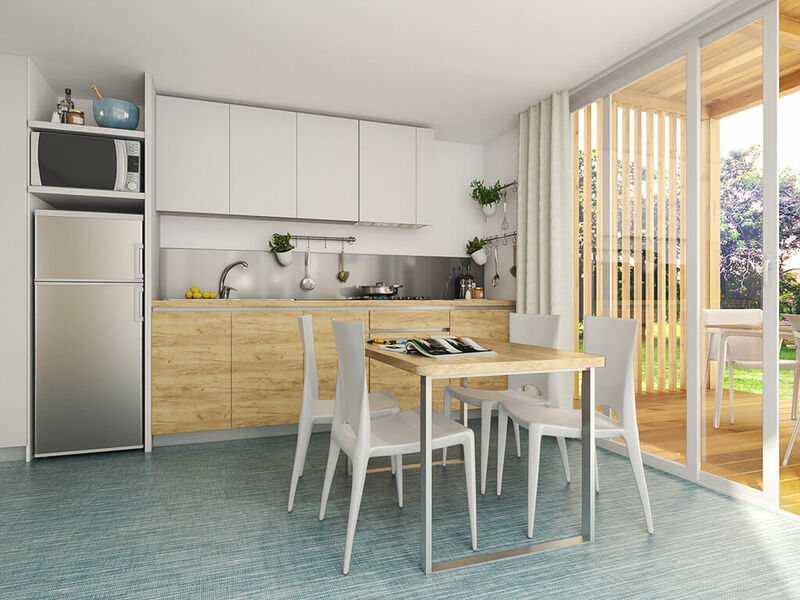 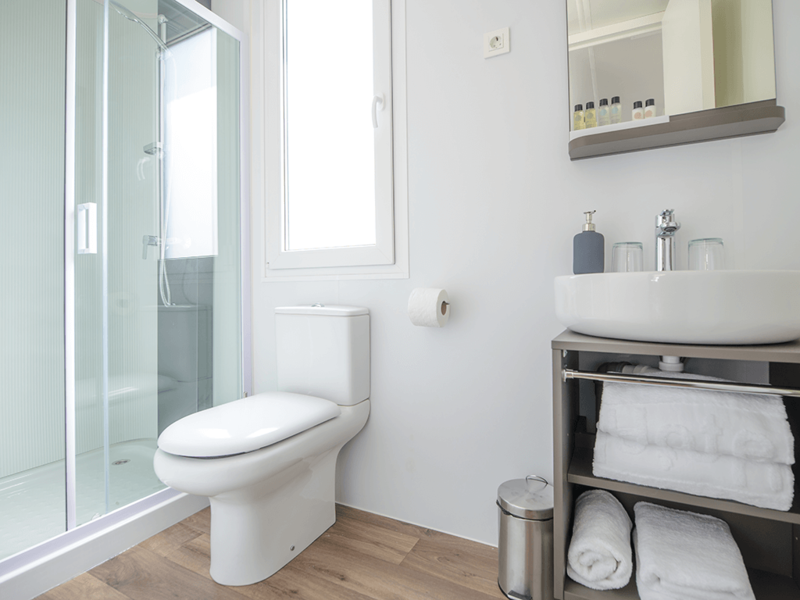 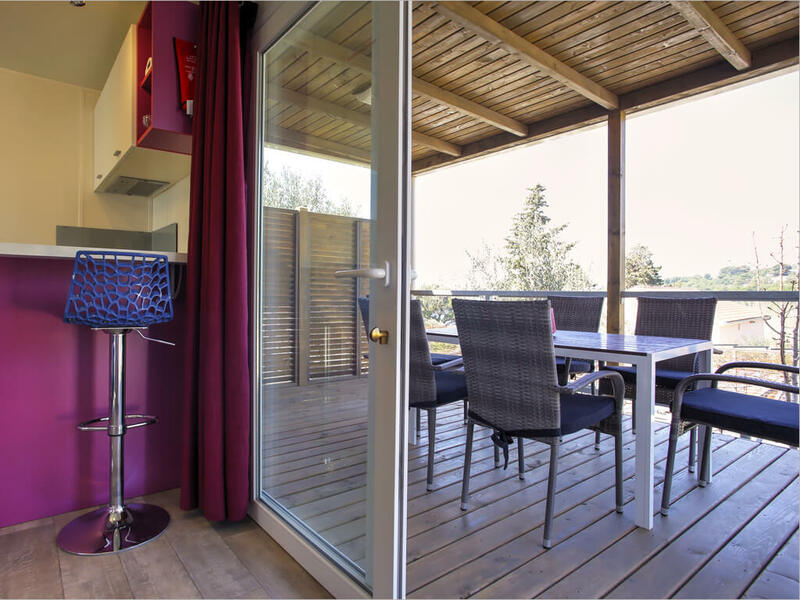 Apart from 3 bedrooms, at your disposal are also 2 bathrooms, a fully equipped kitchen, a living room with a couch and a spacious covered terrace where at least 6 people can enjoy spending time relaxing or dinning. 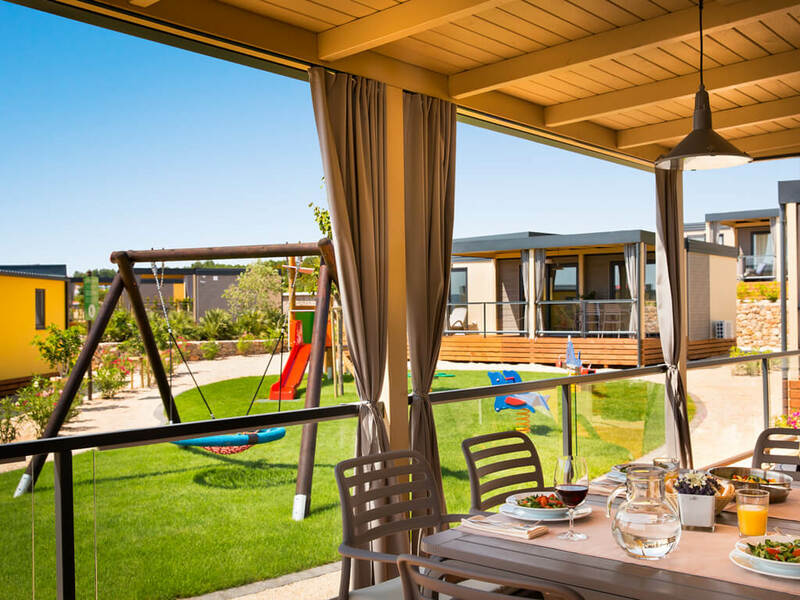 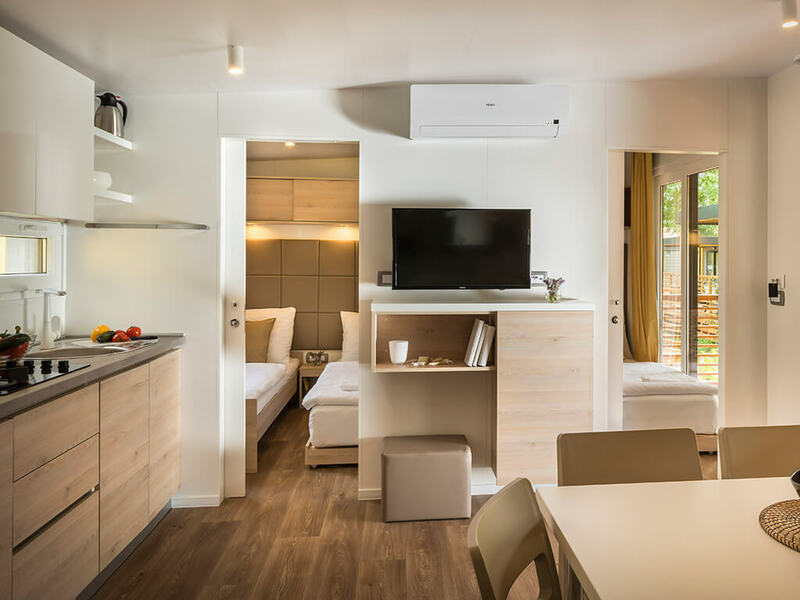 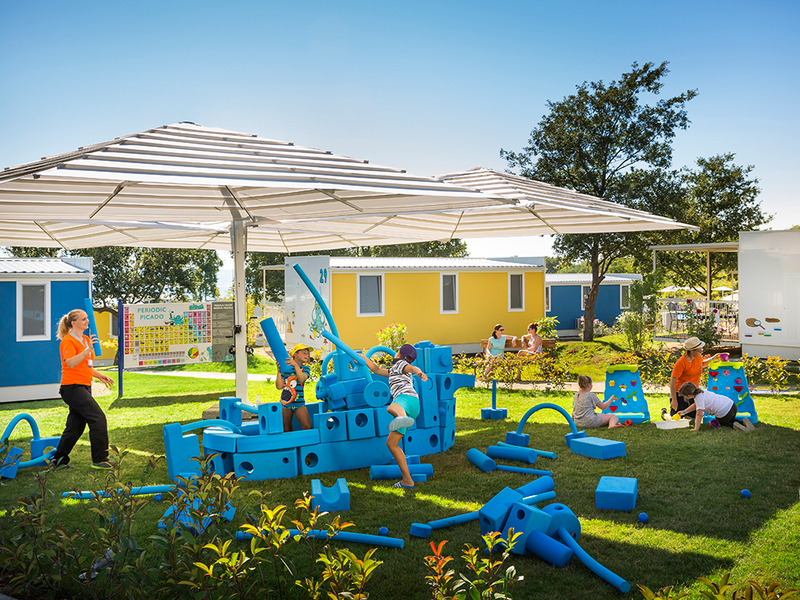 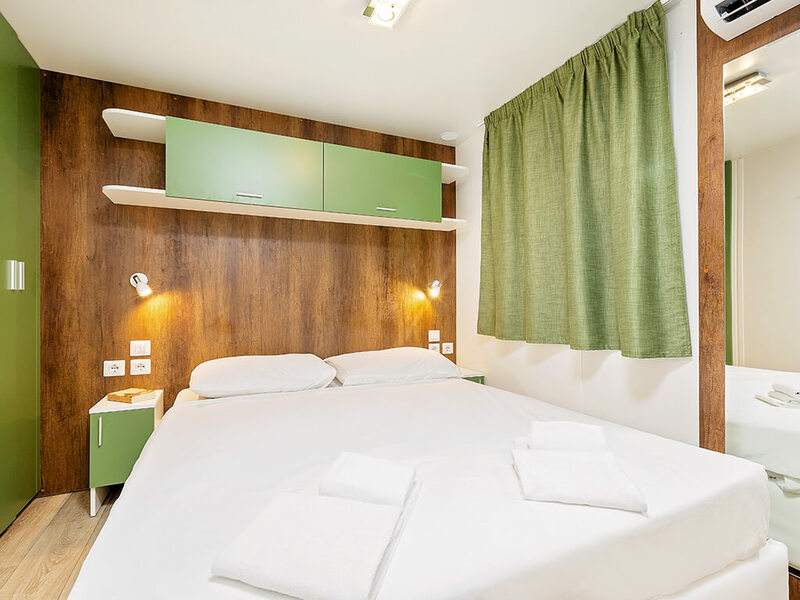 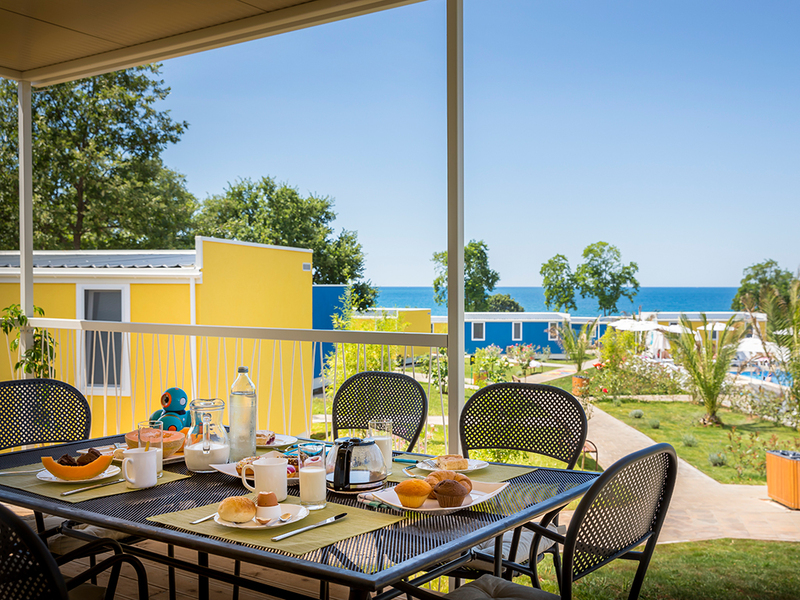 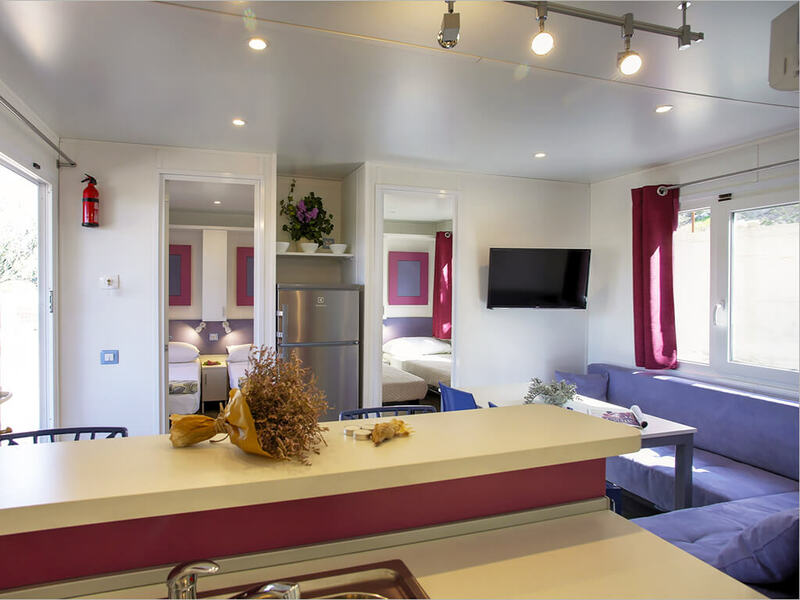 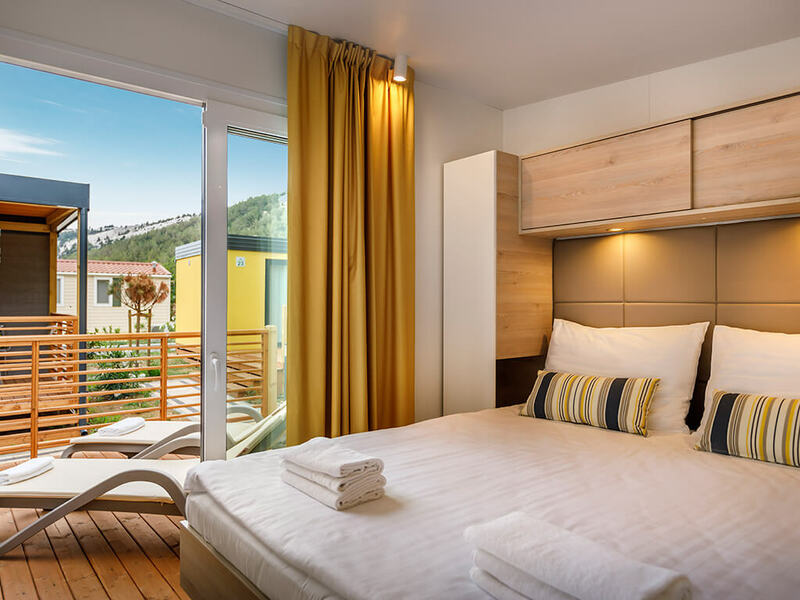 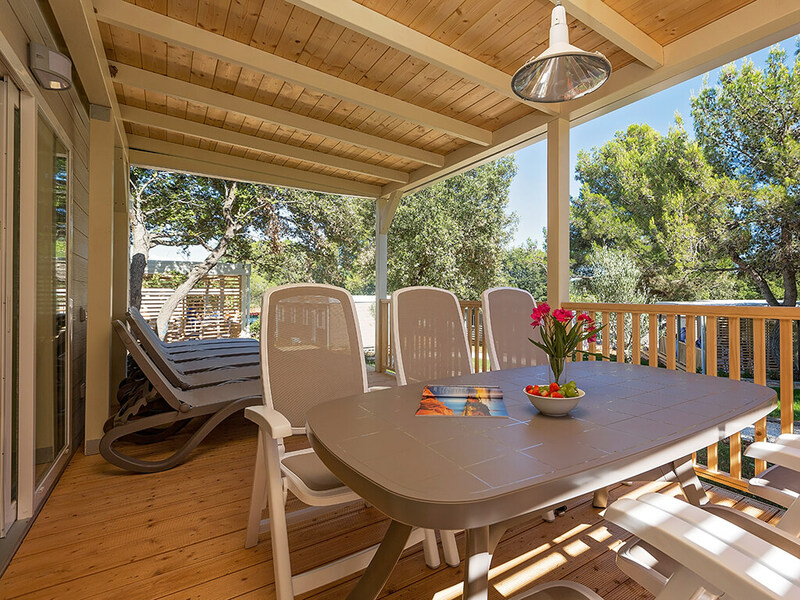 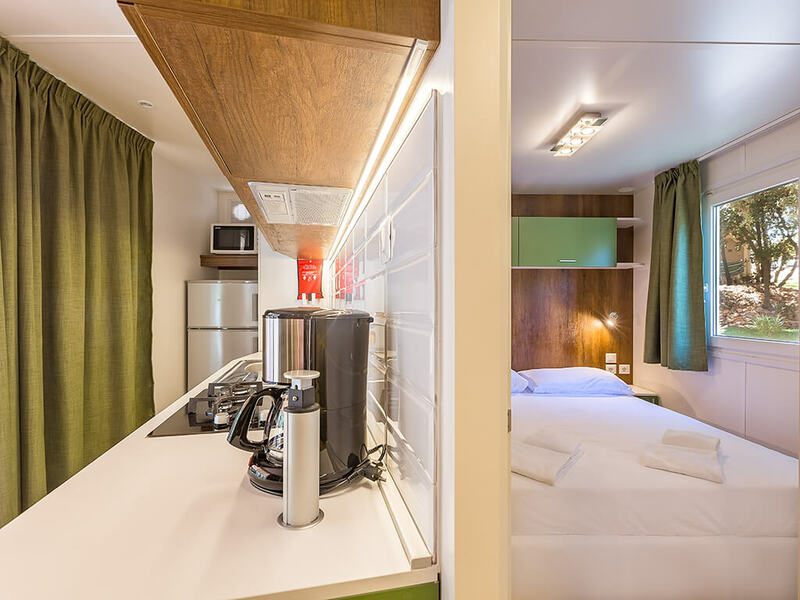 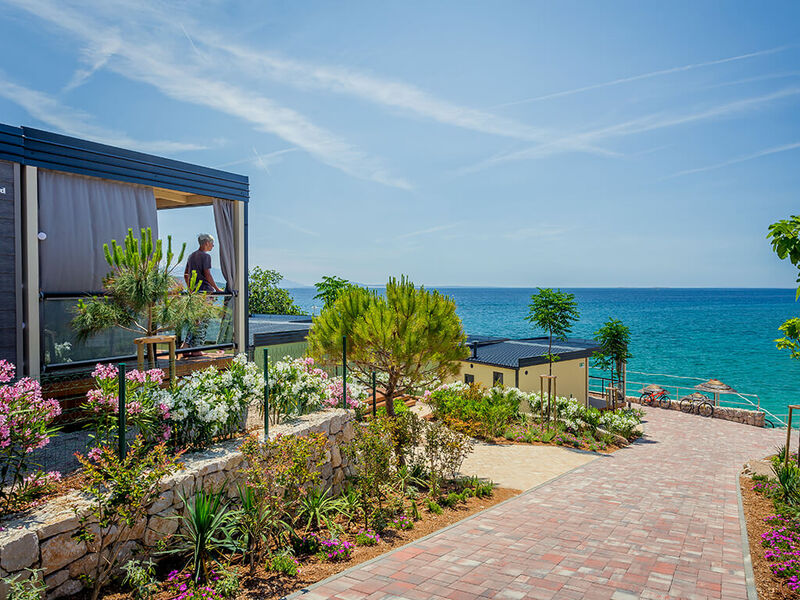 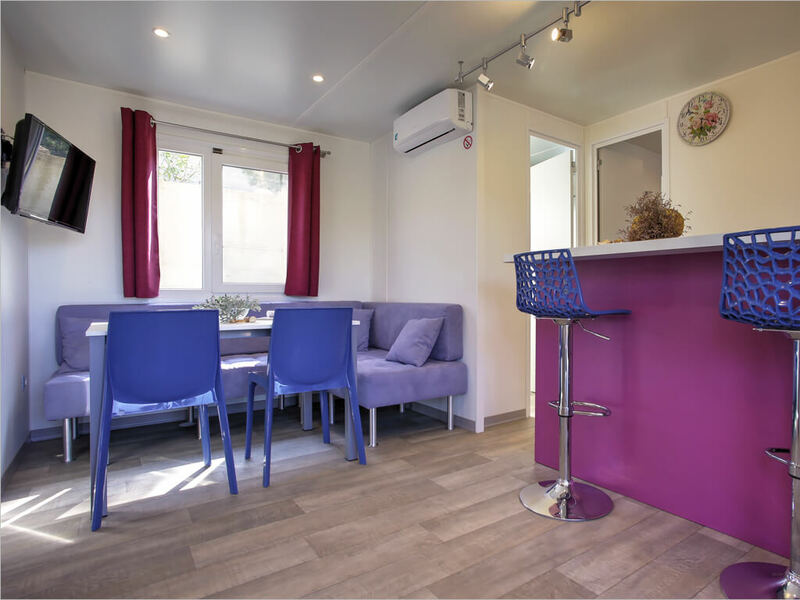 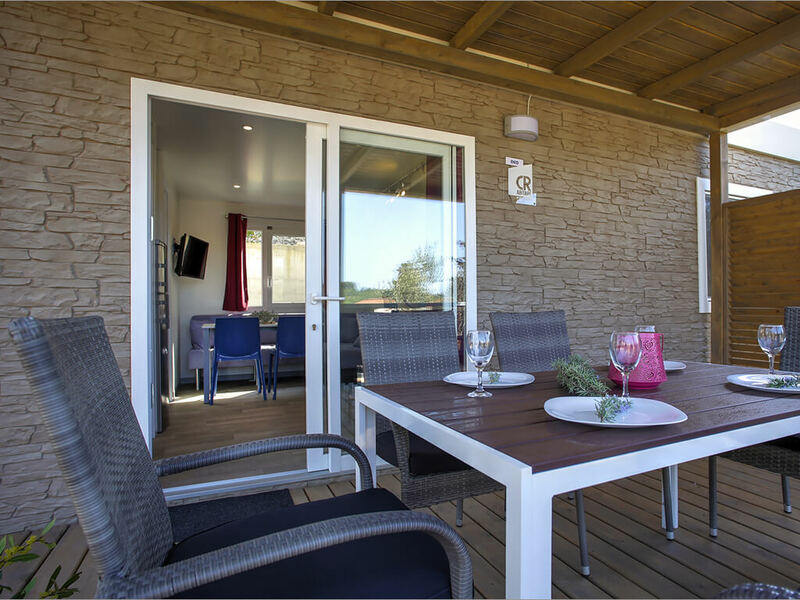 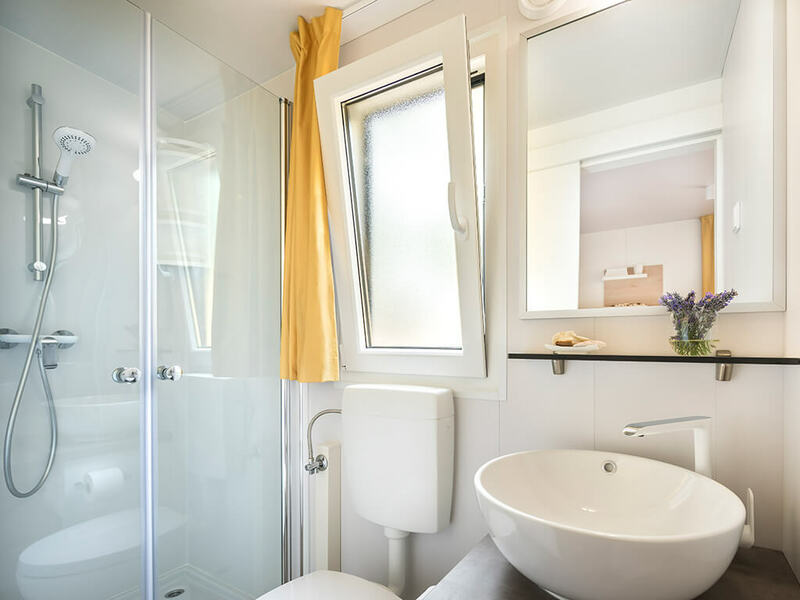 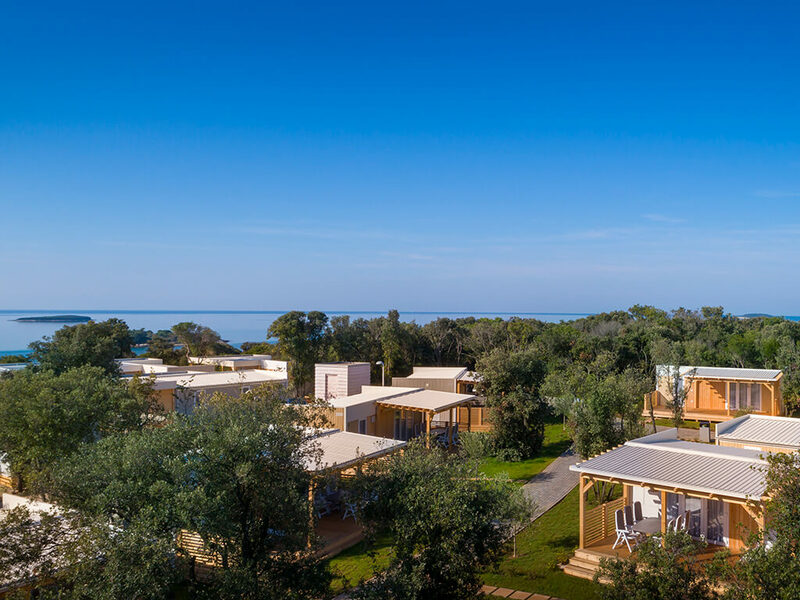 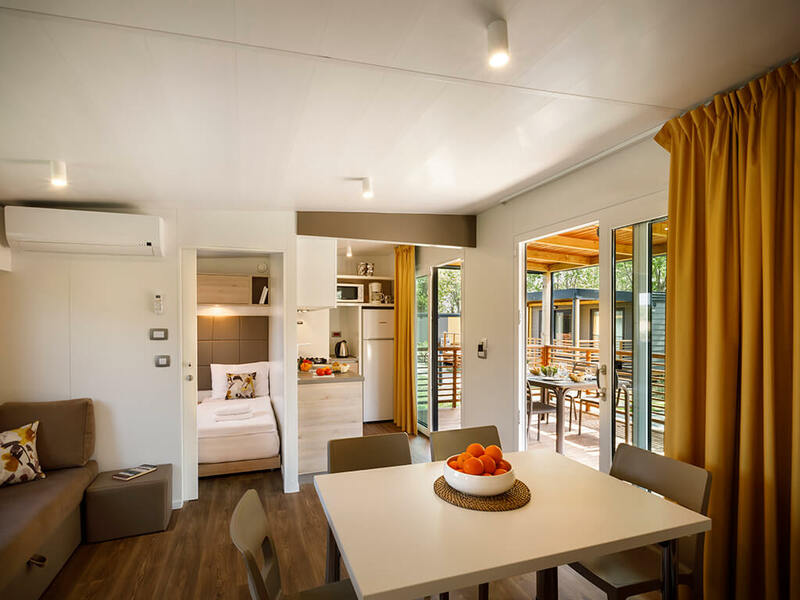 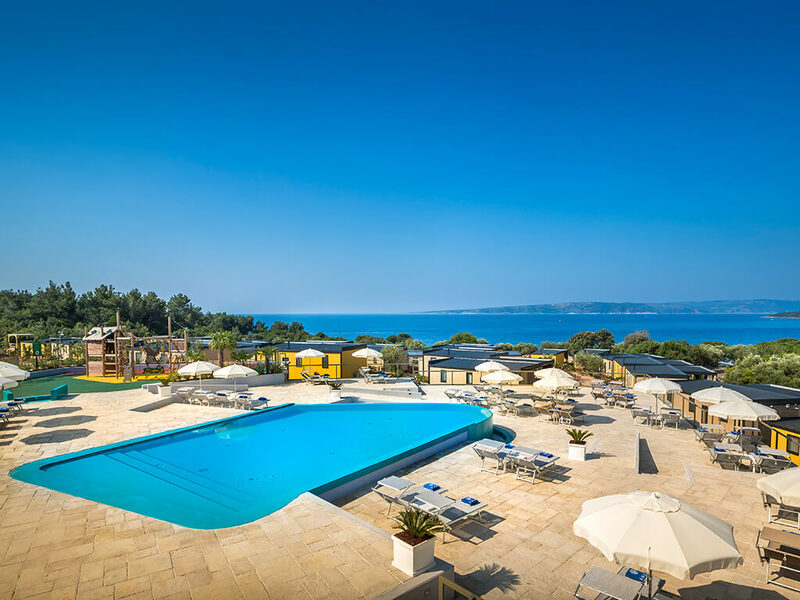 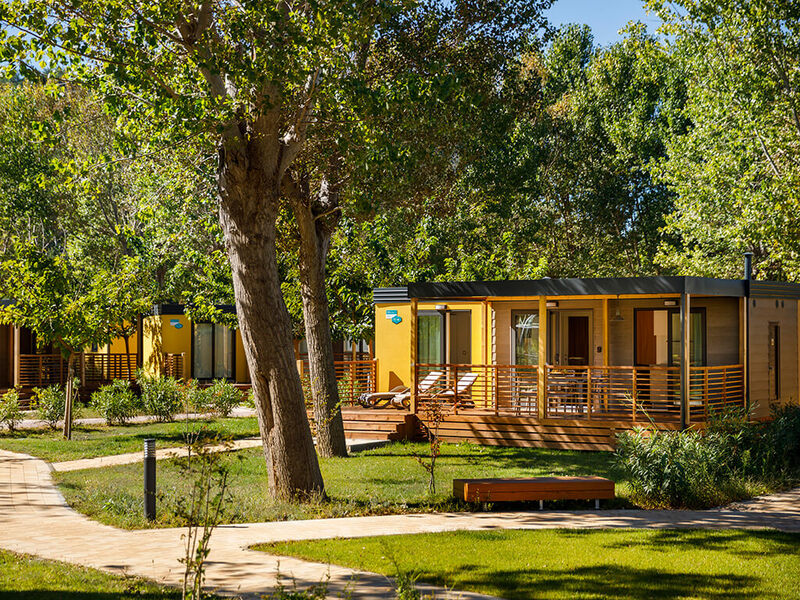 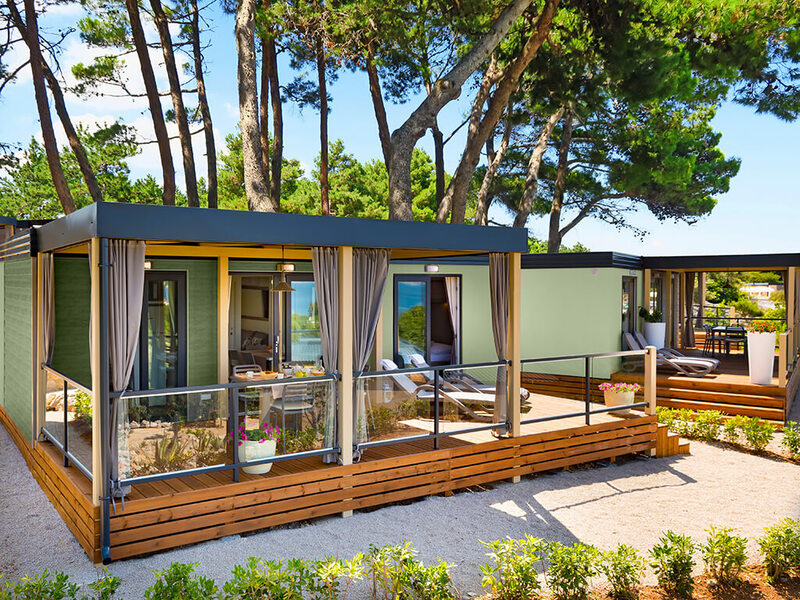 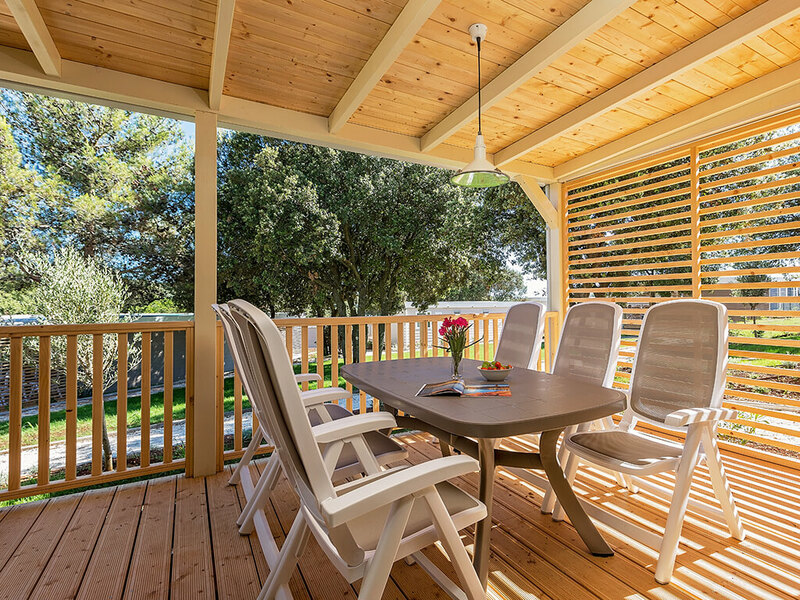 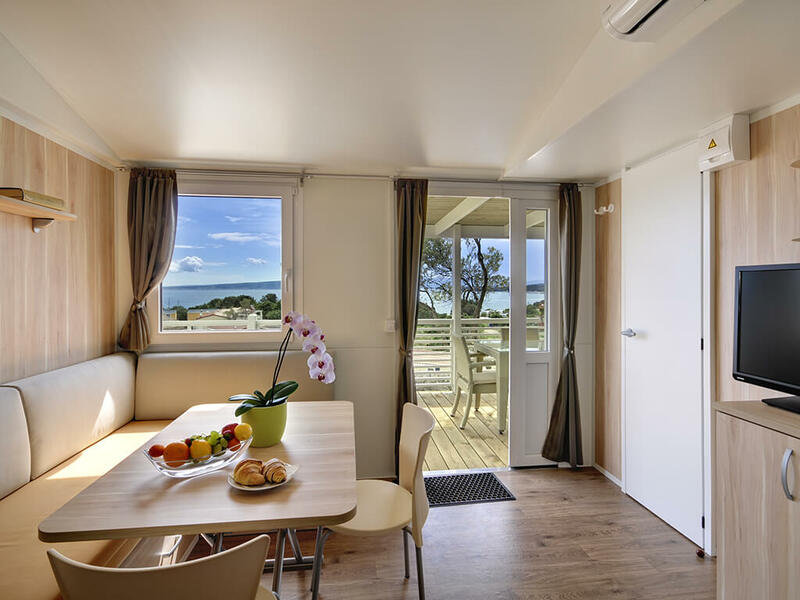 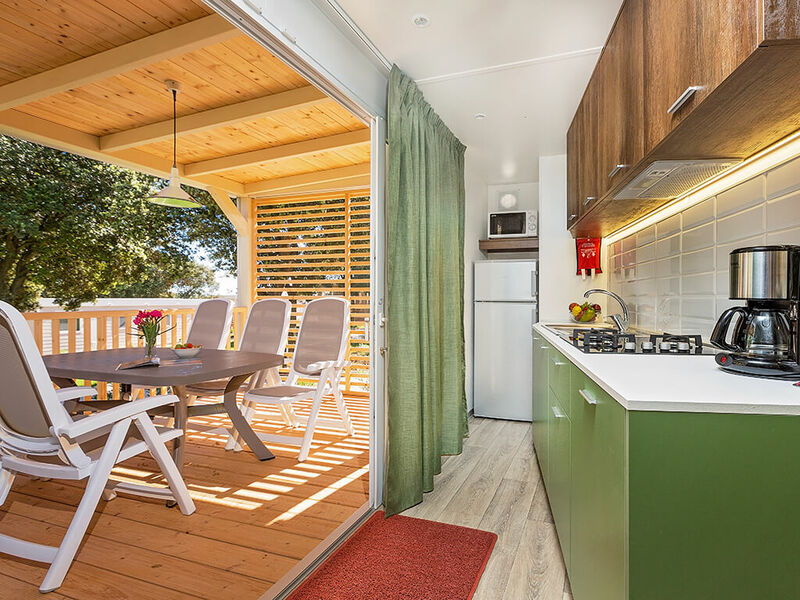 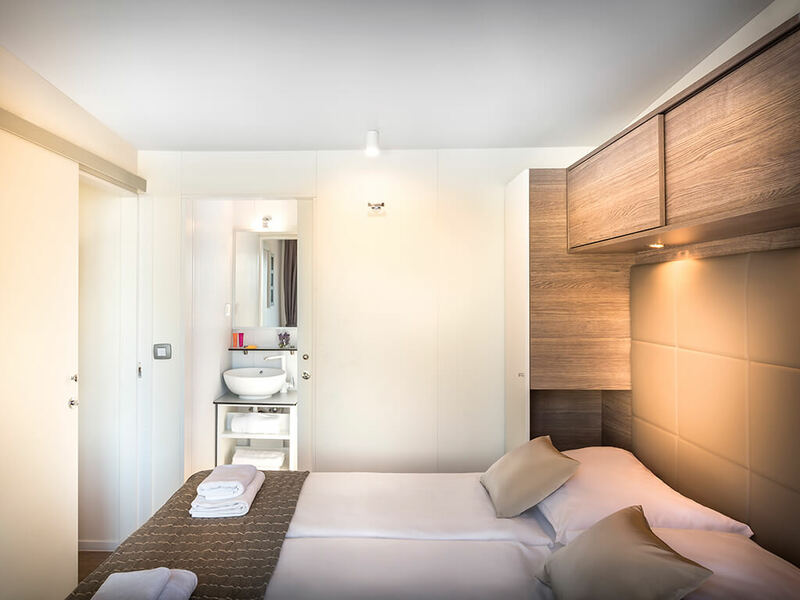 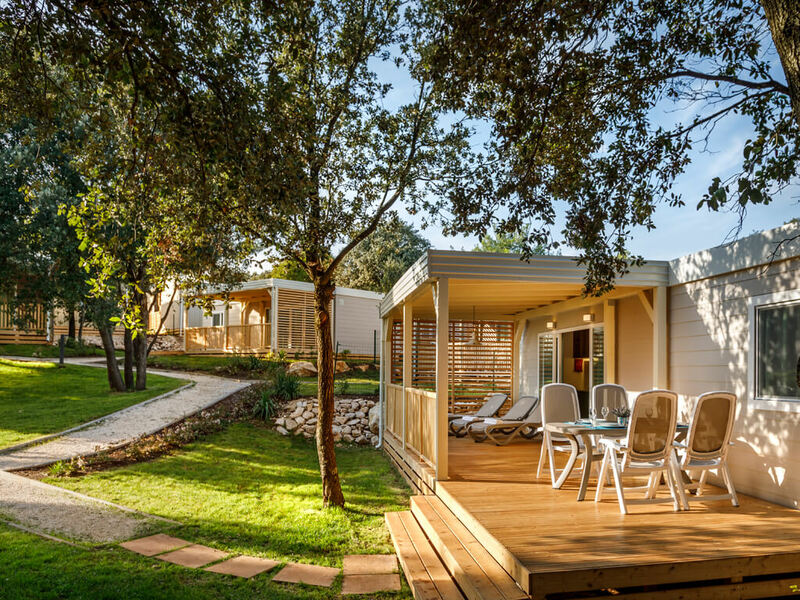 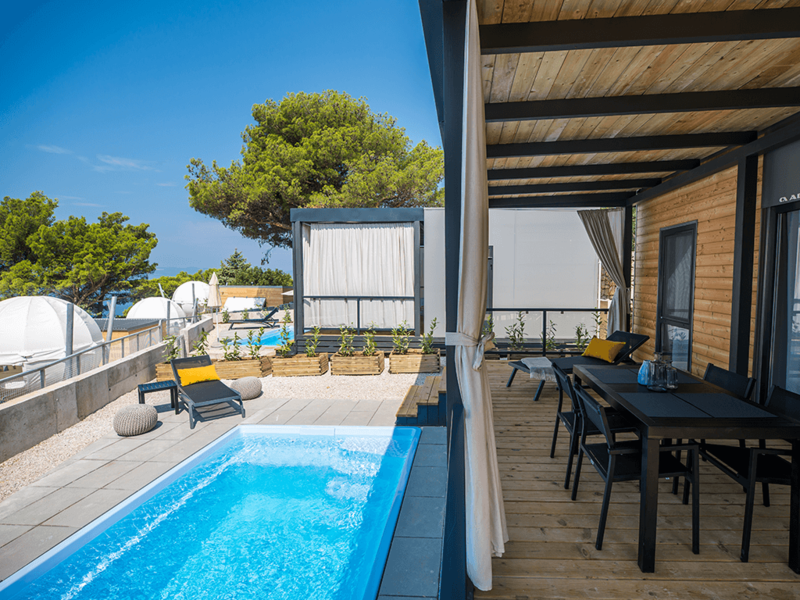 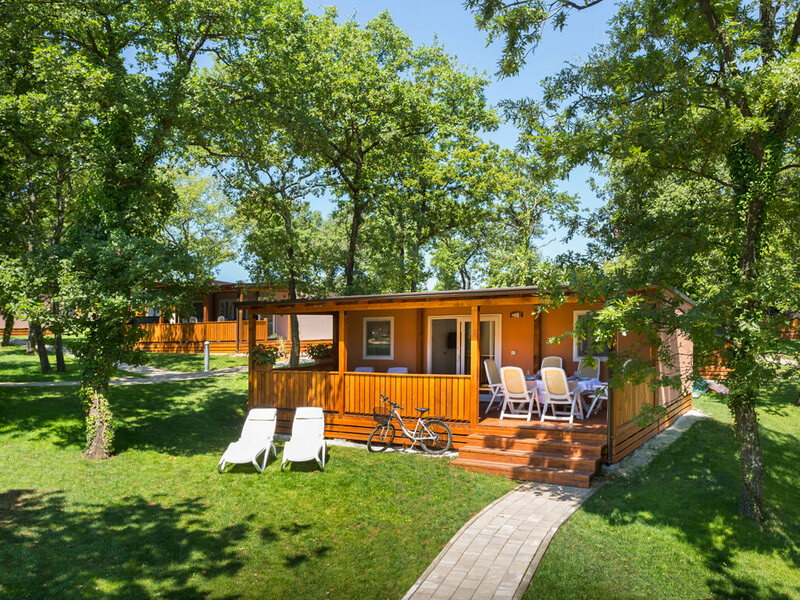 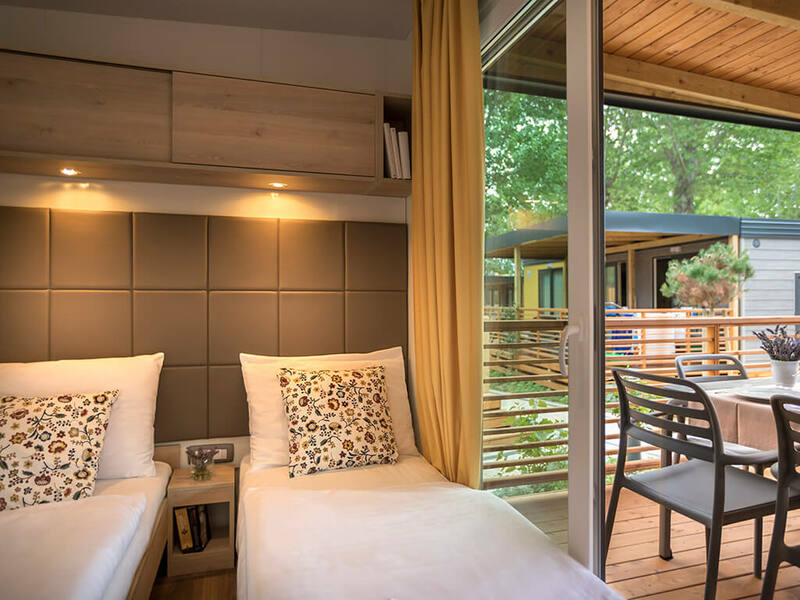 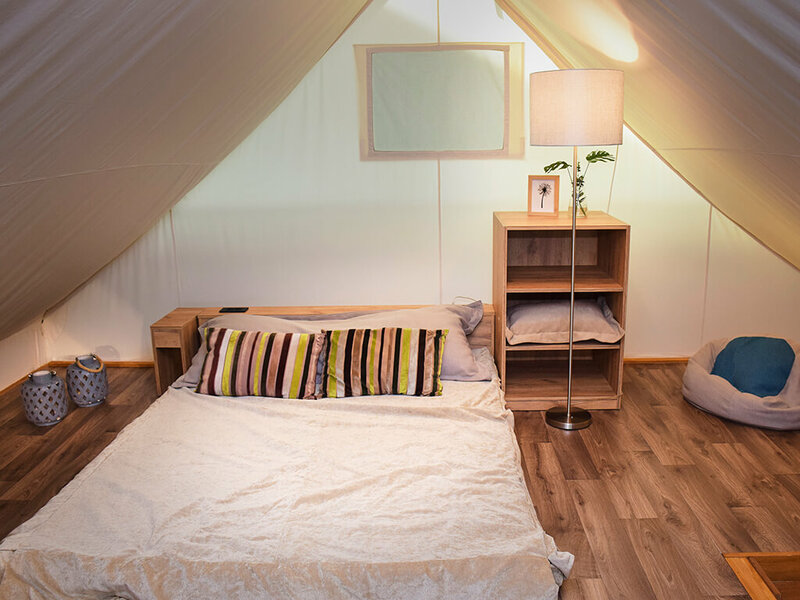 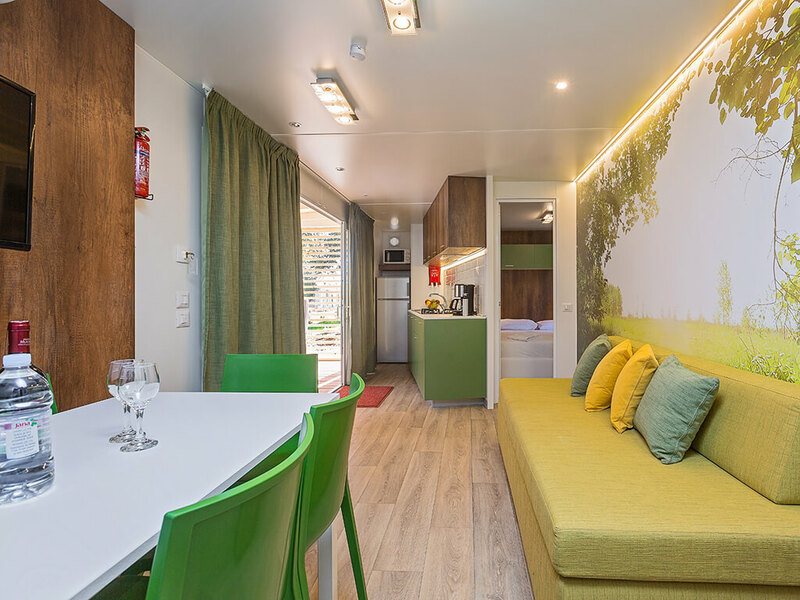 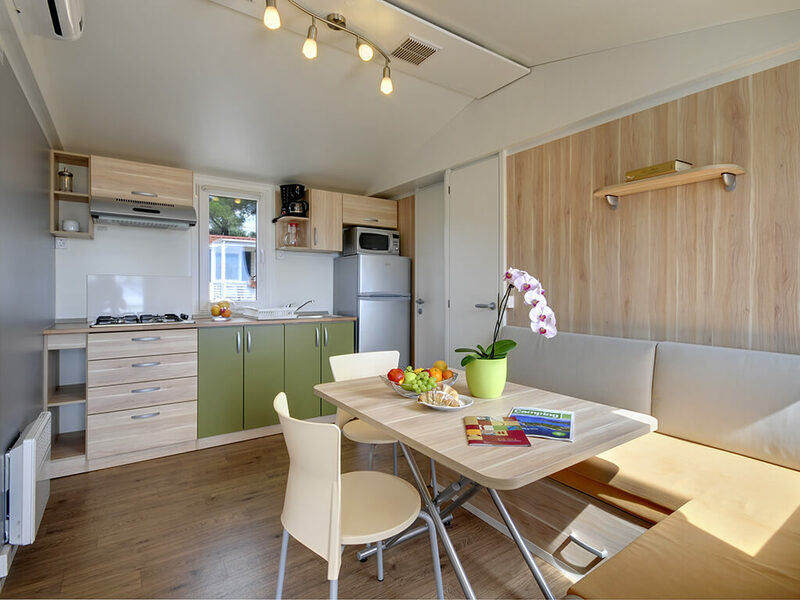 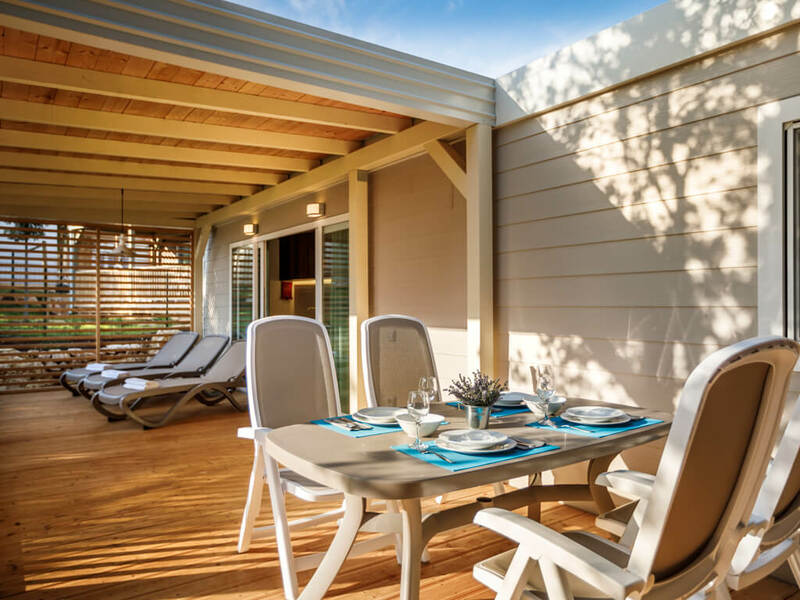 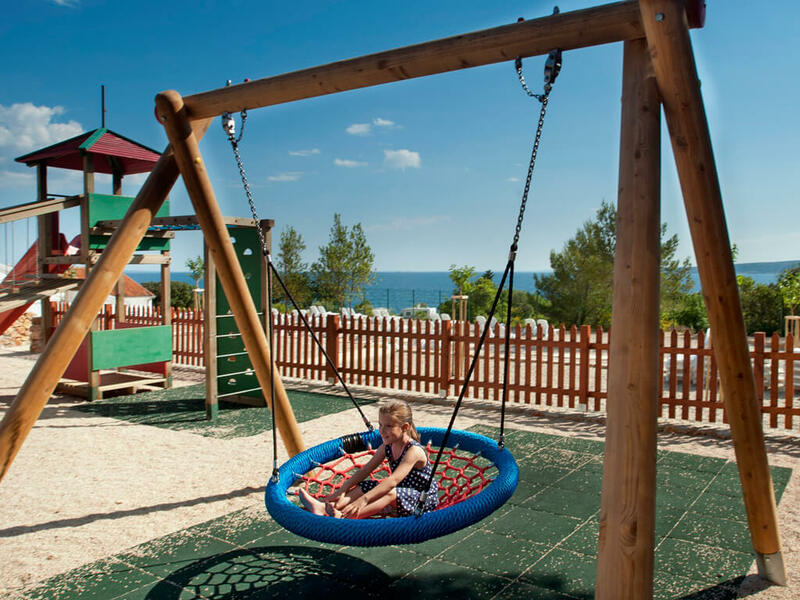 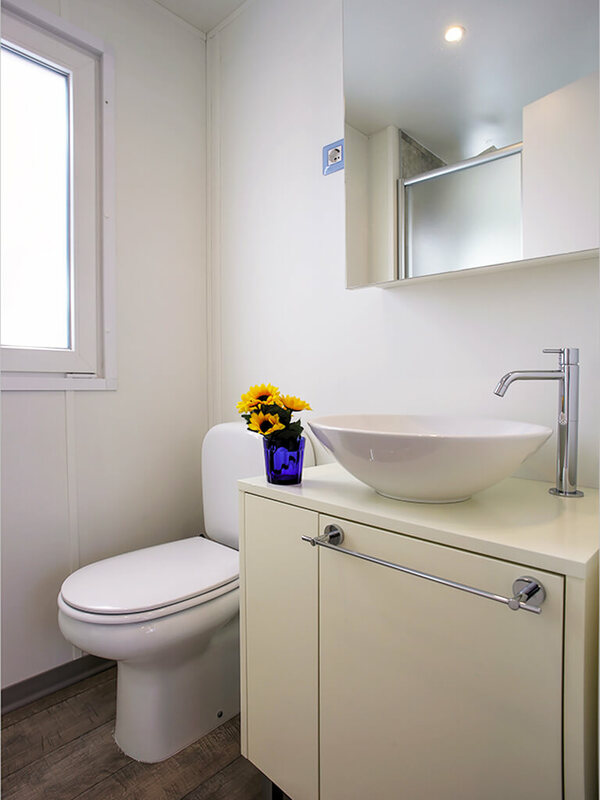 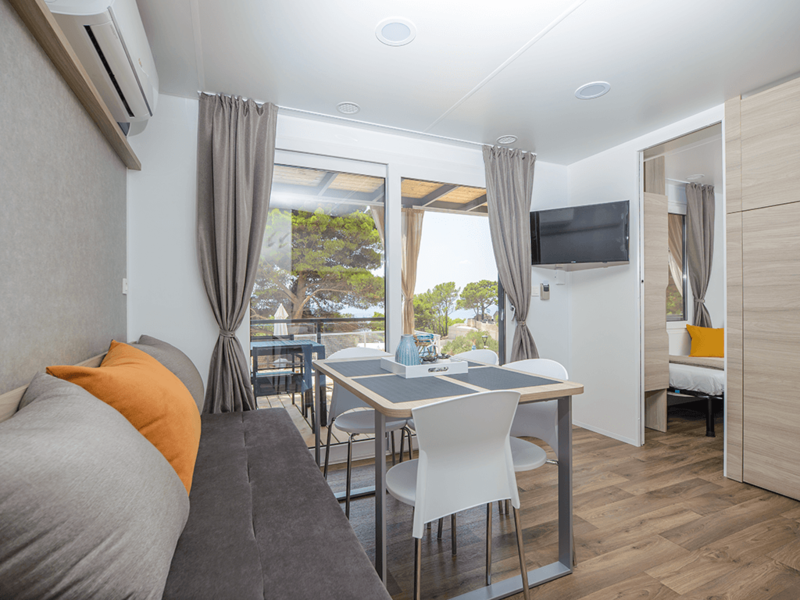 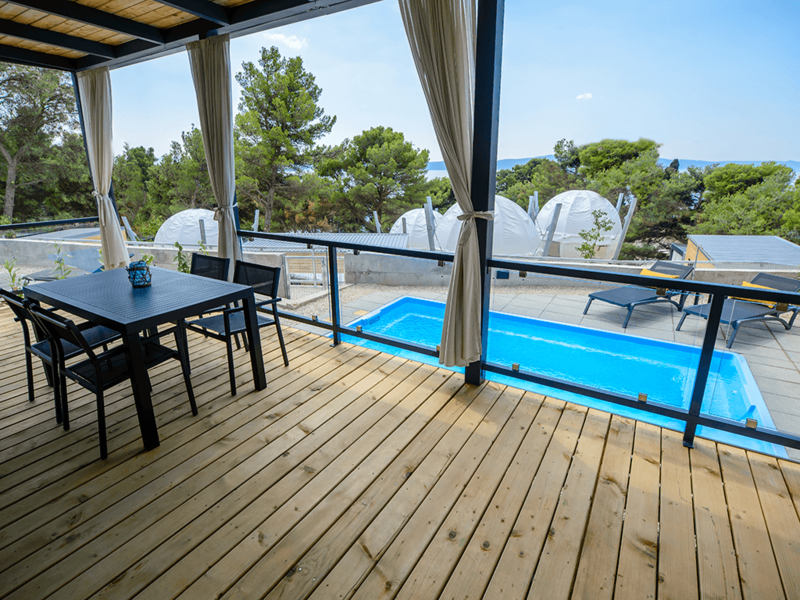 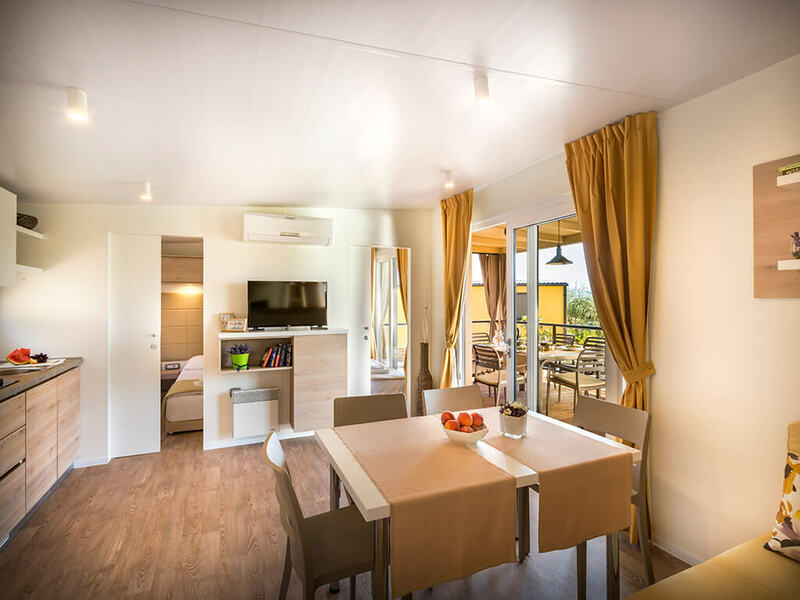 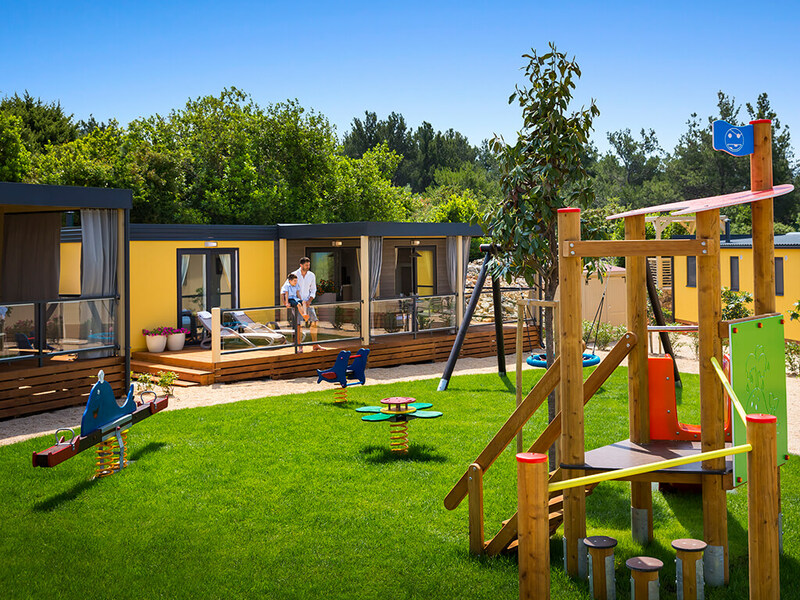 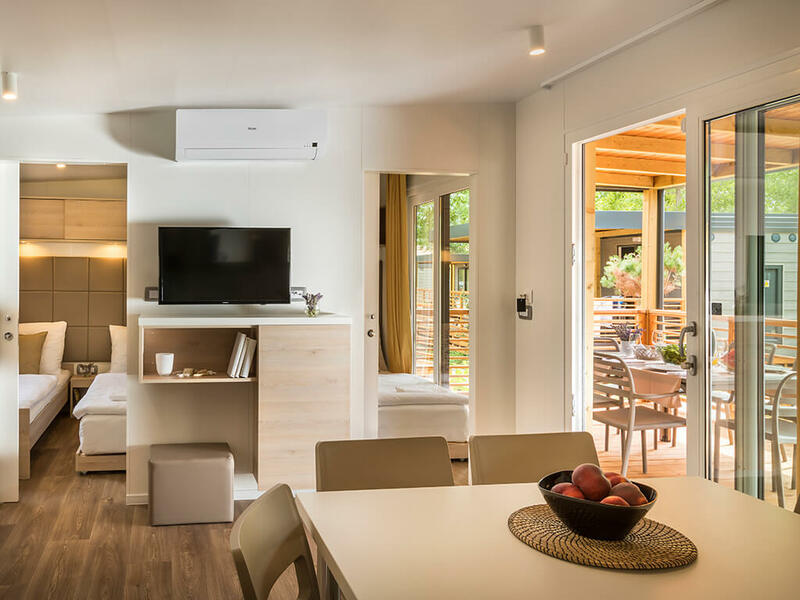 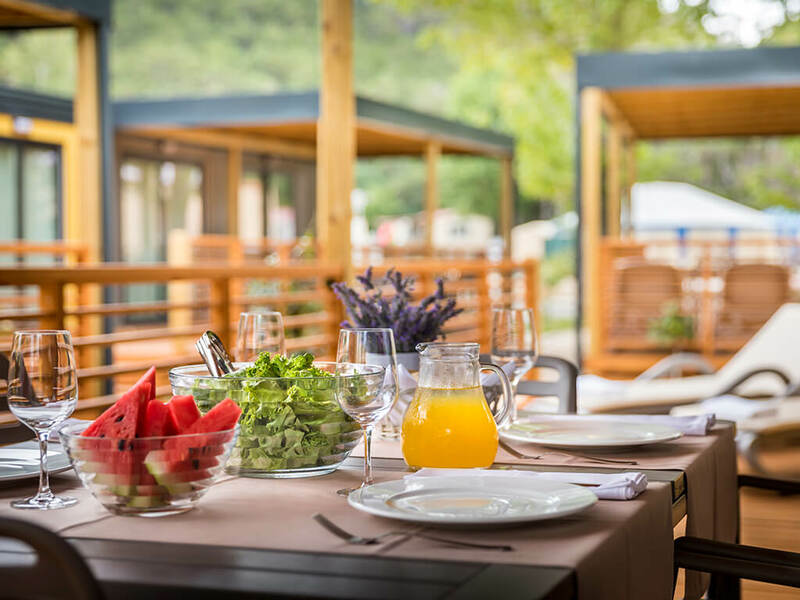 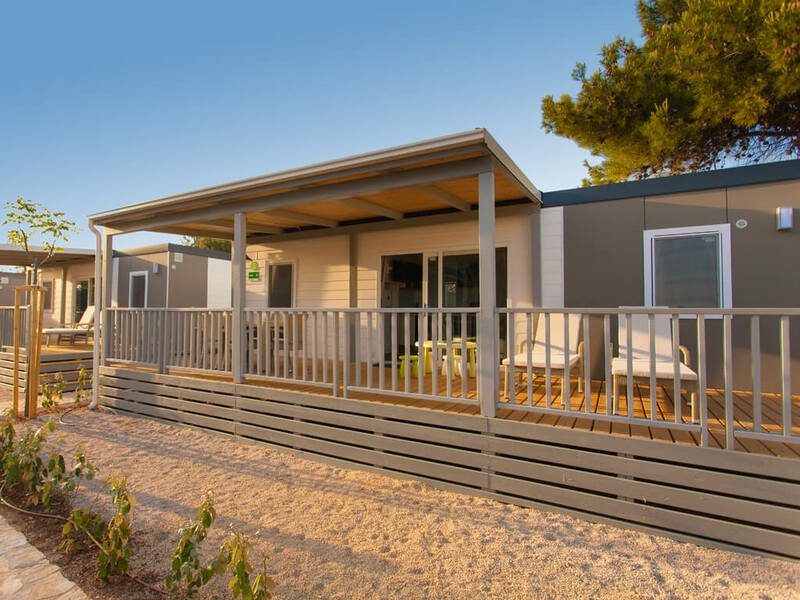 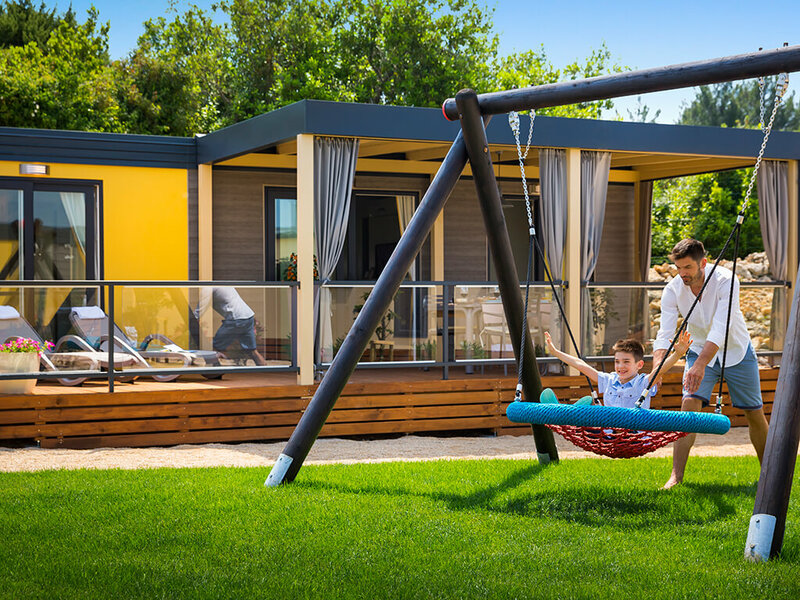 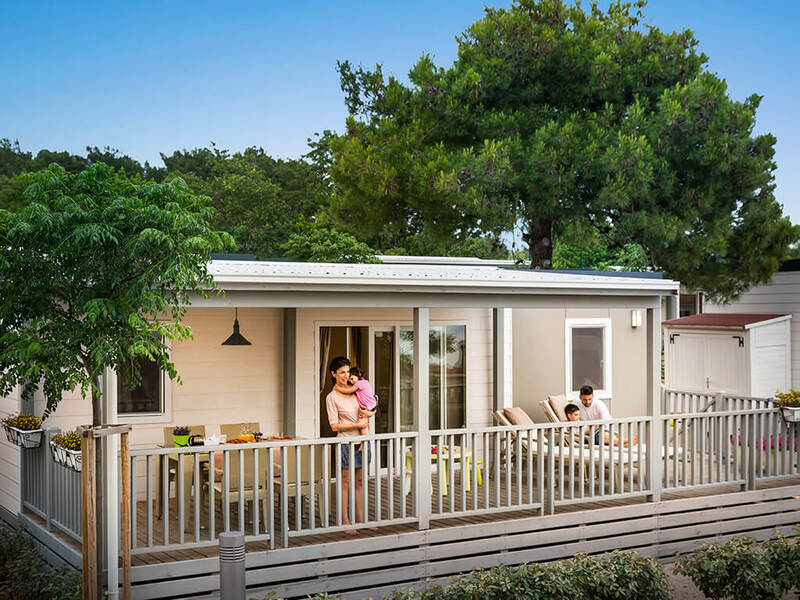 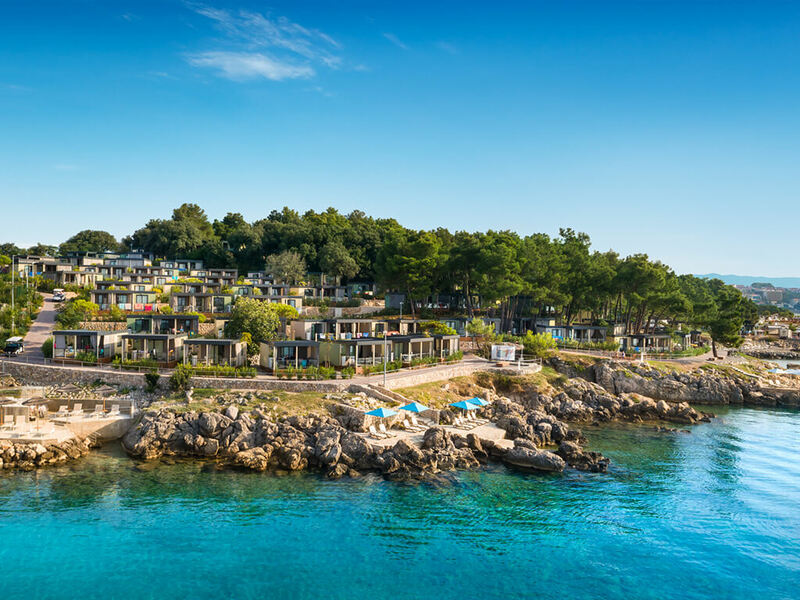 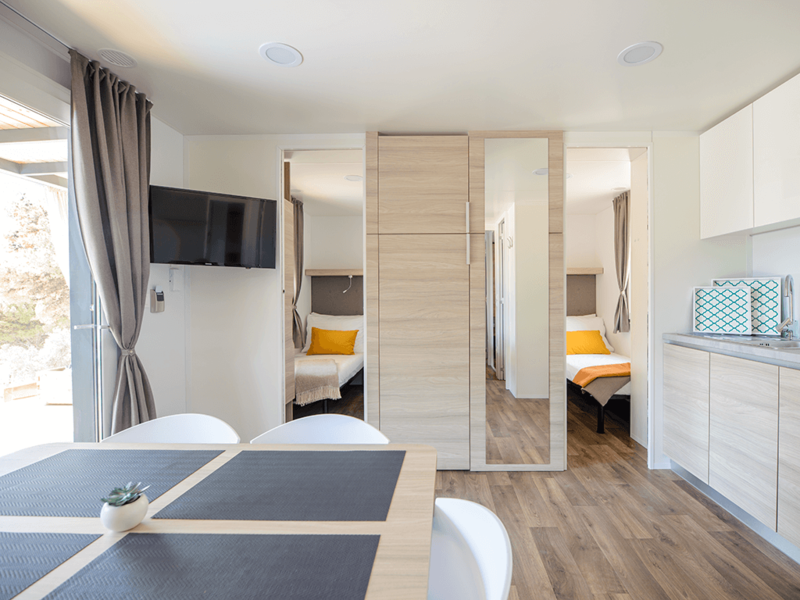 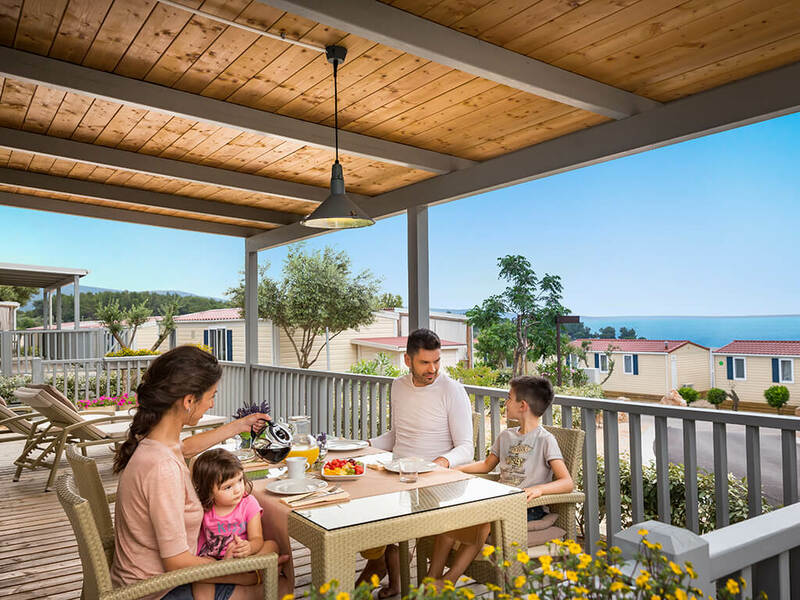 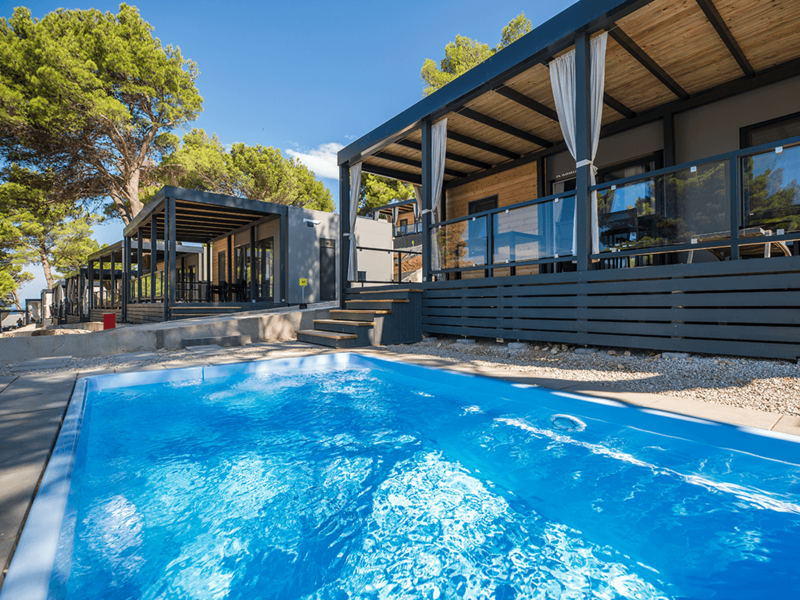 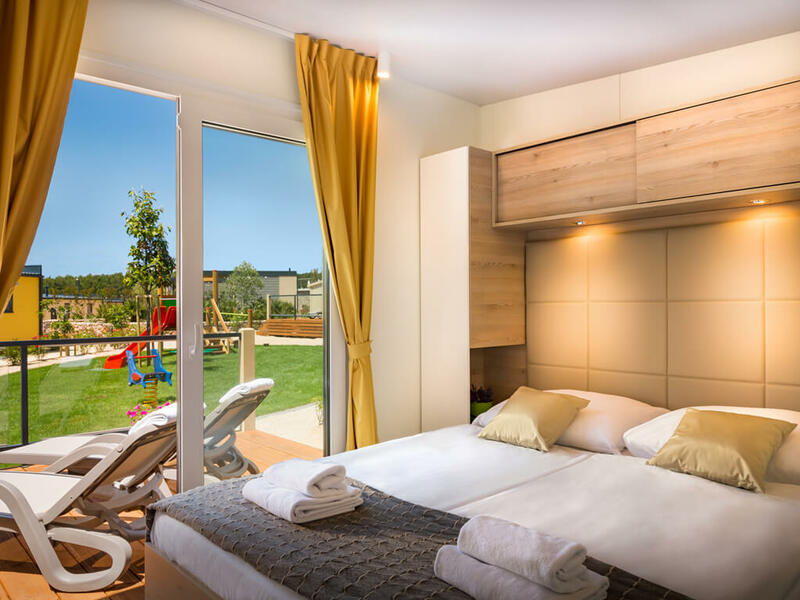 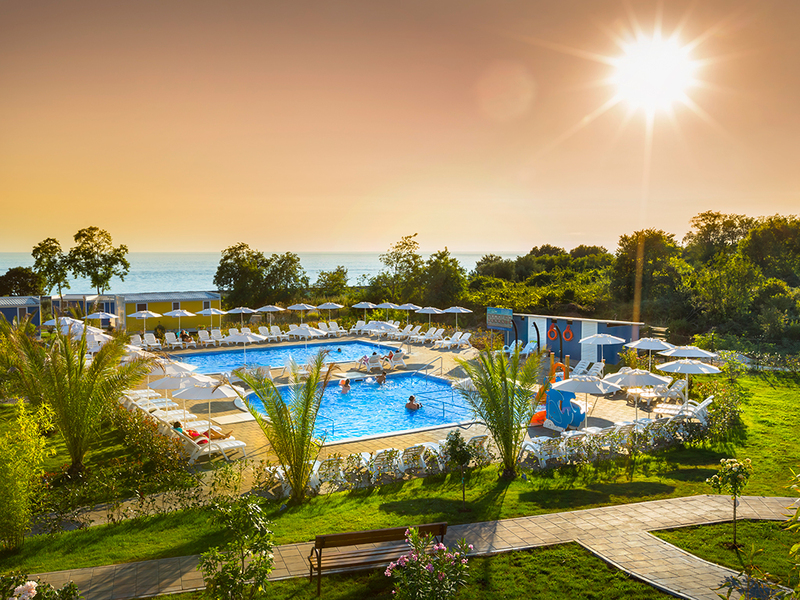 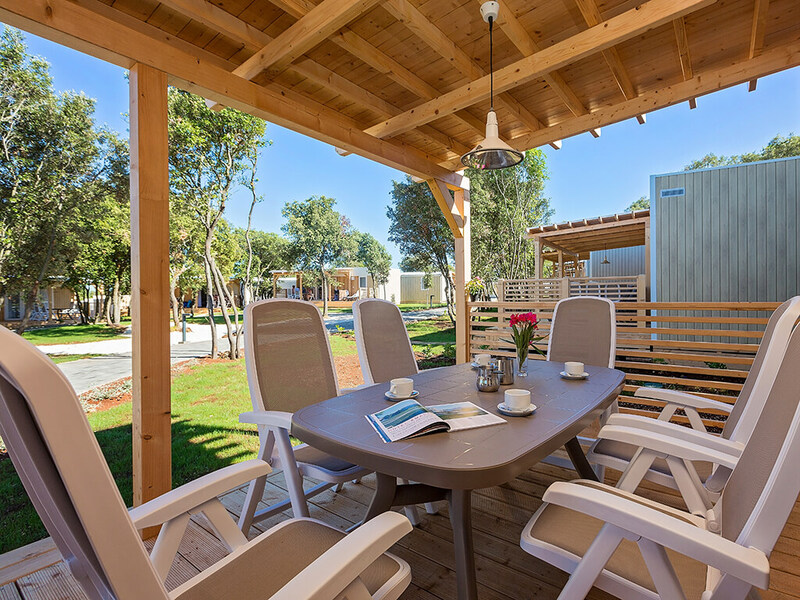 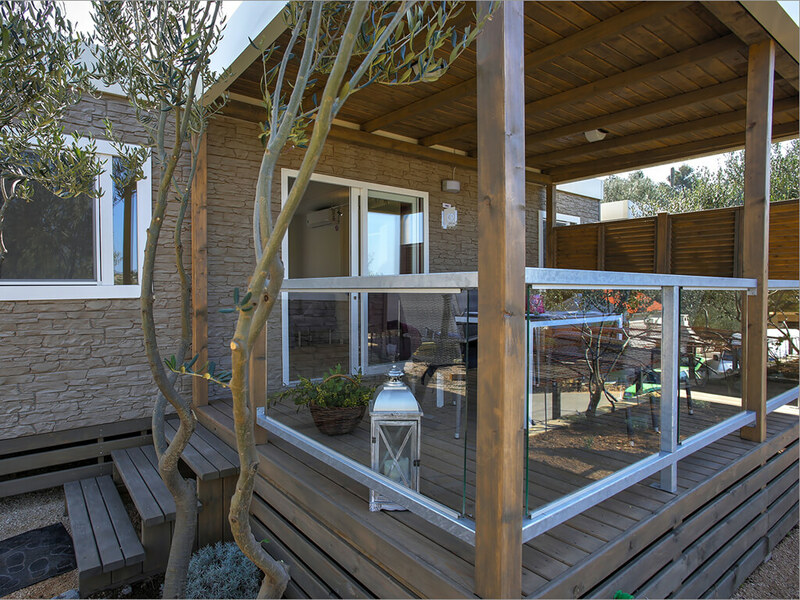 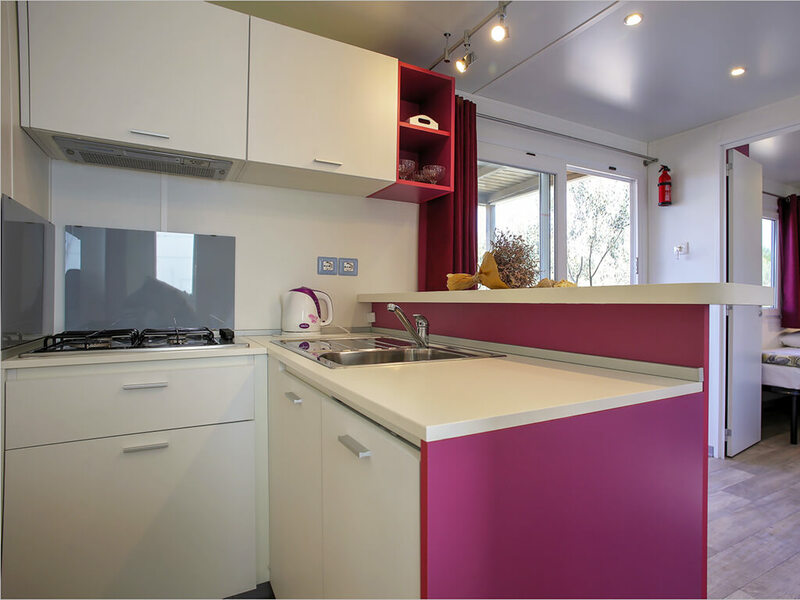 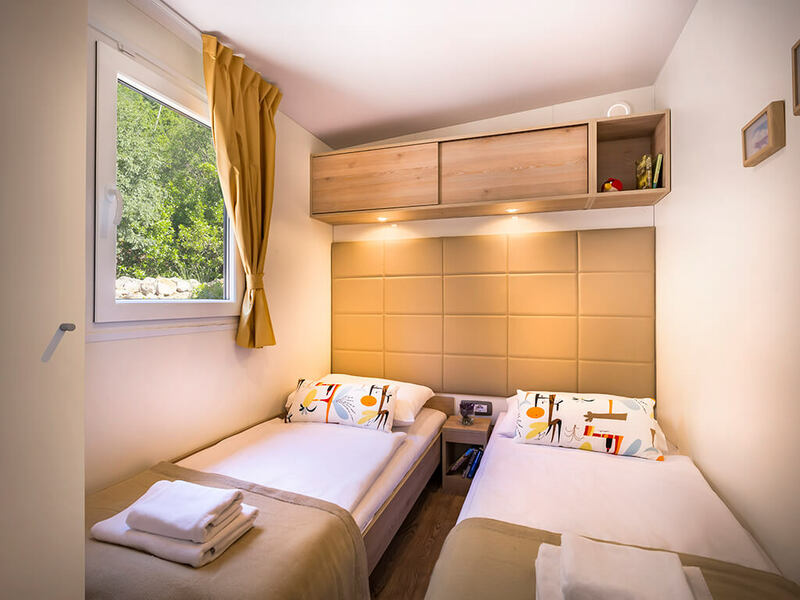 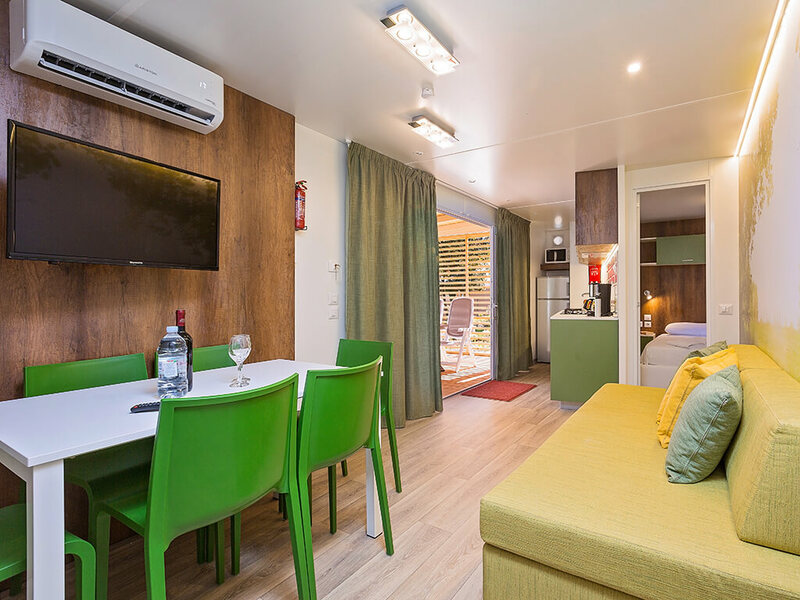 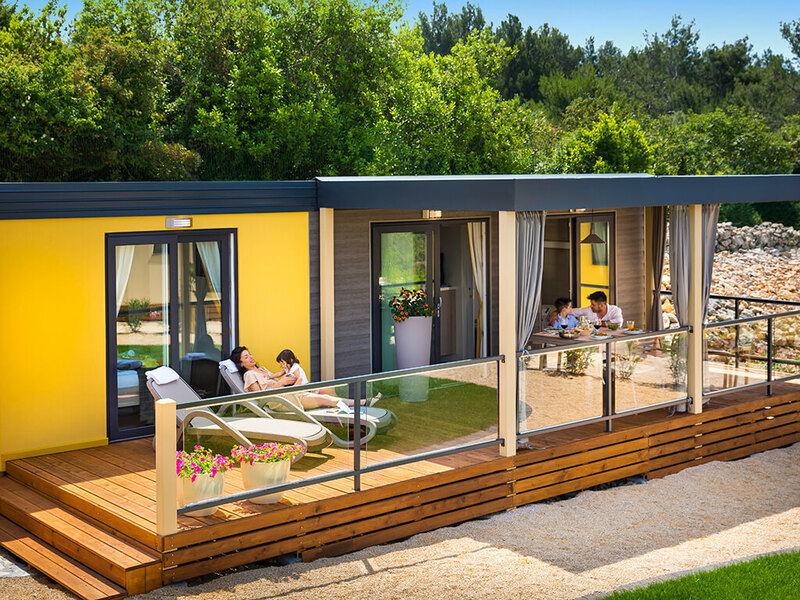 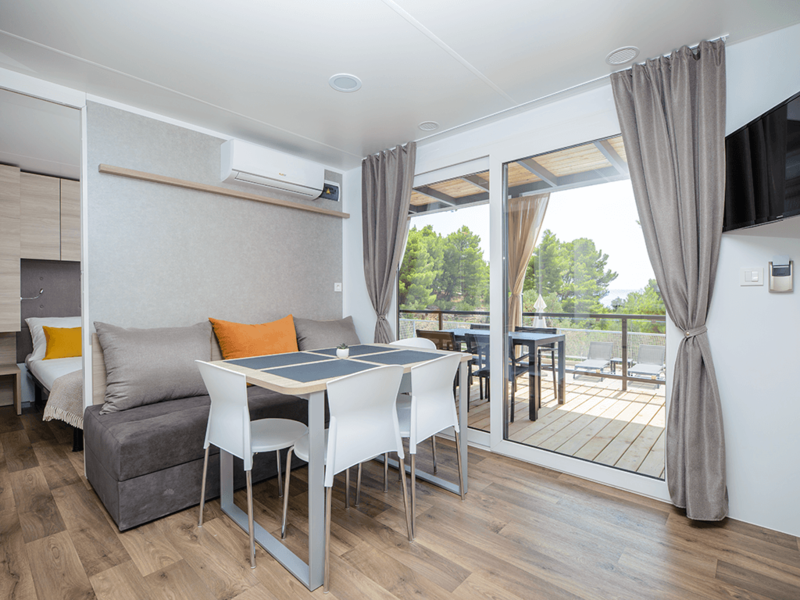 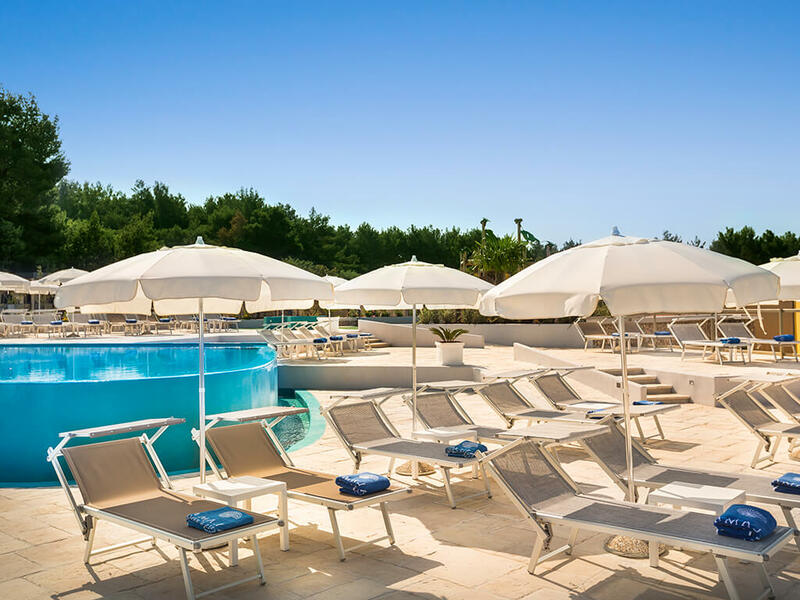 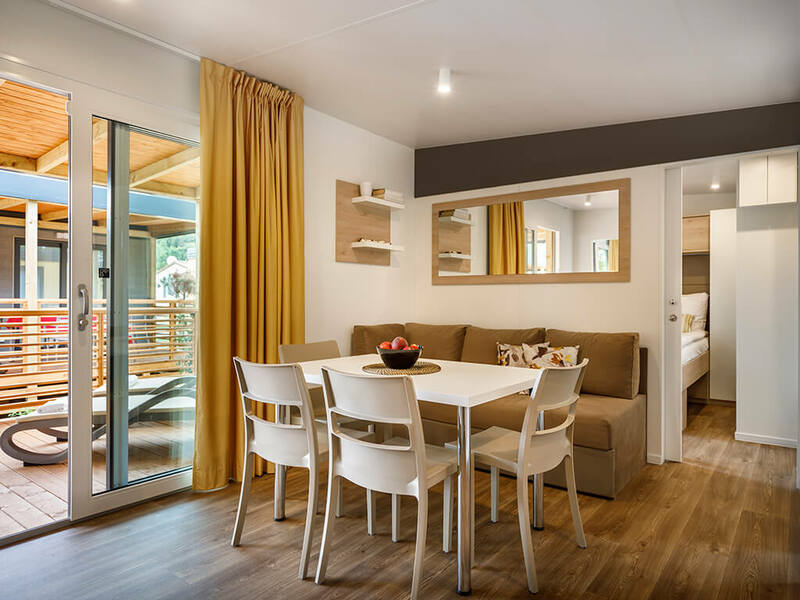 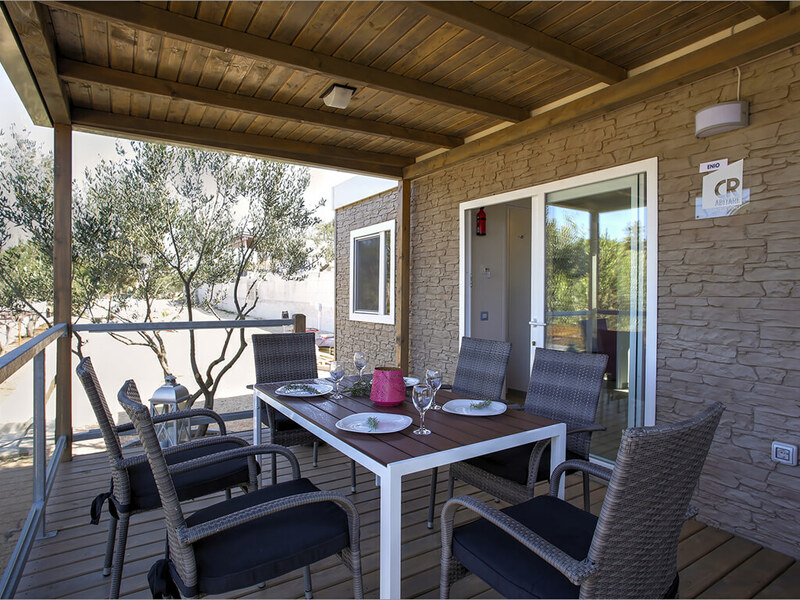 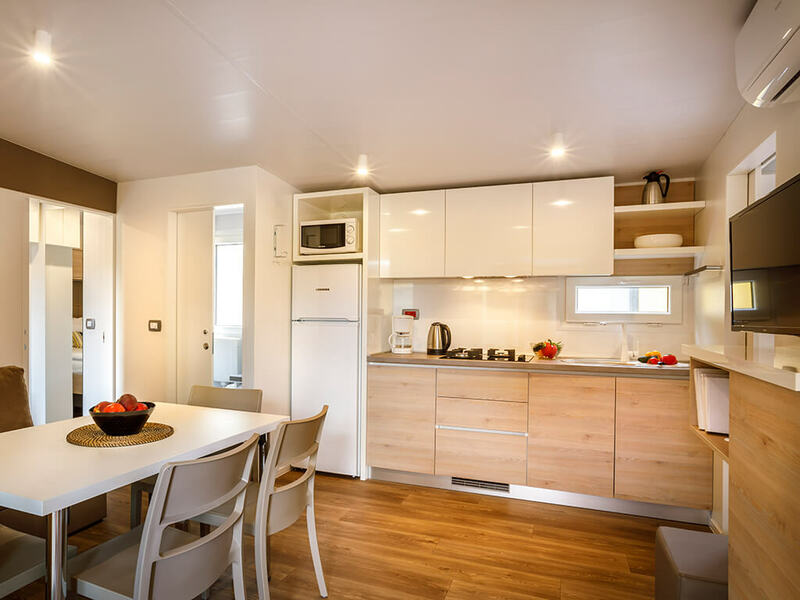 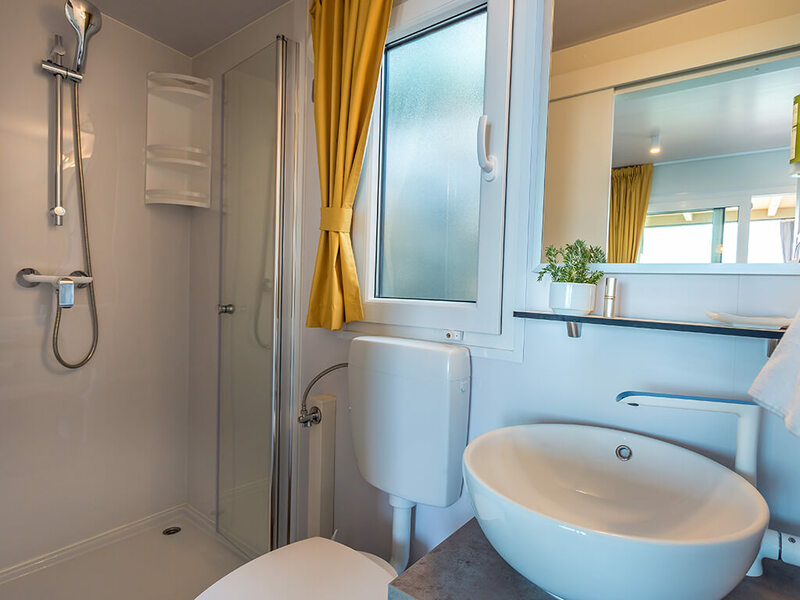 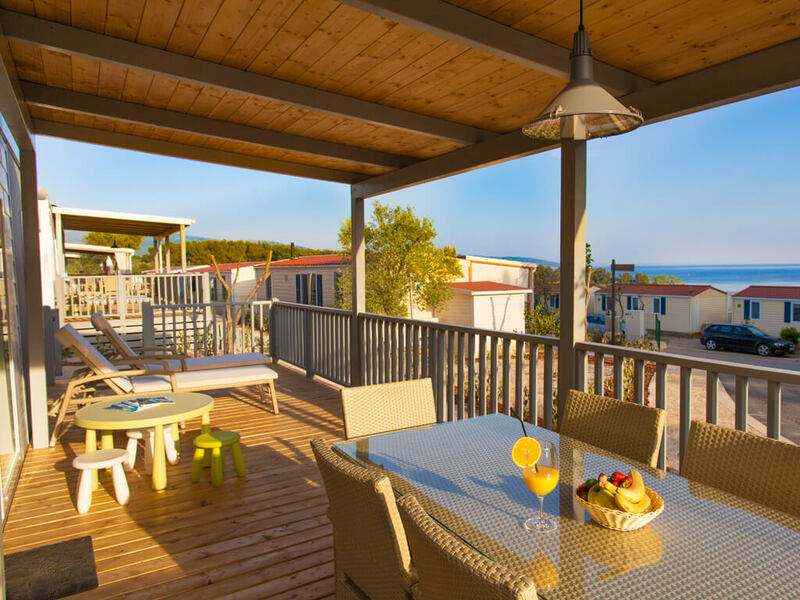 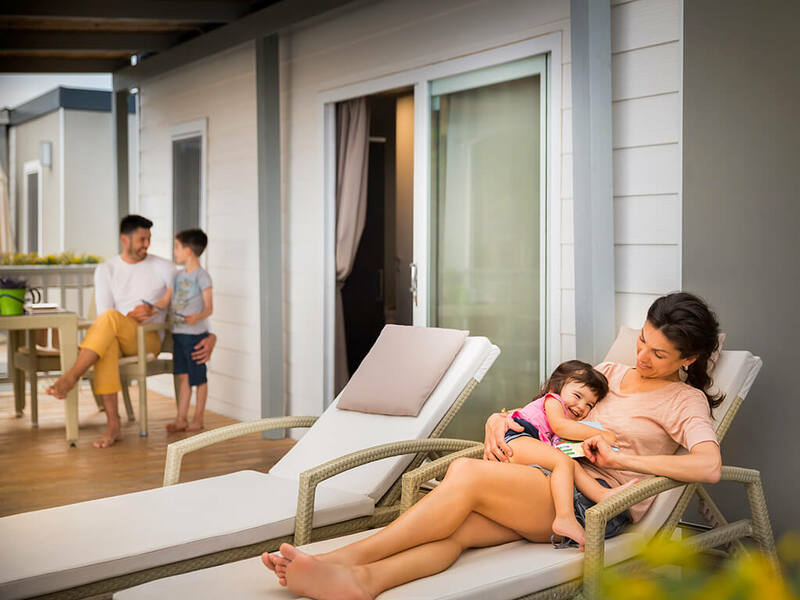 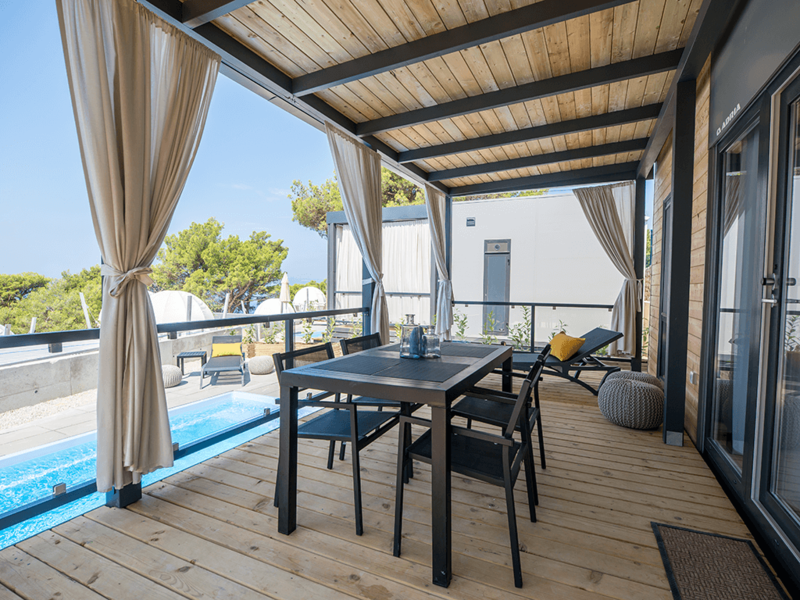 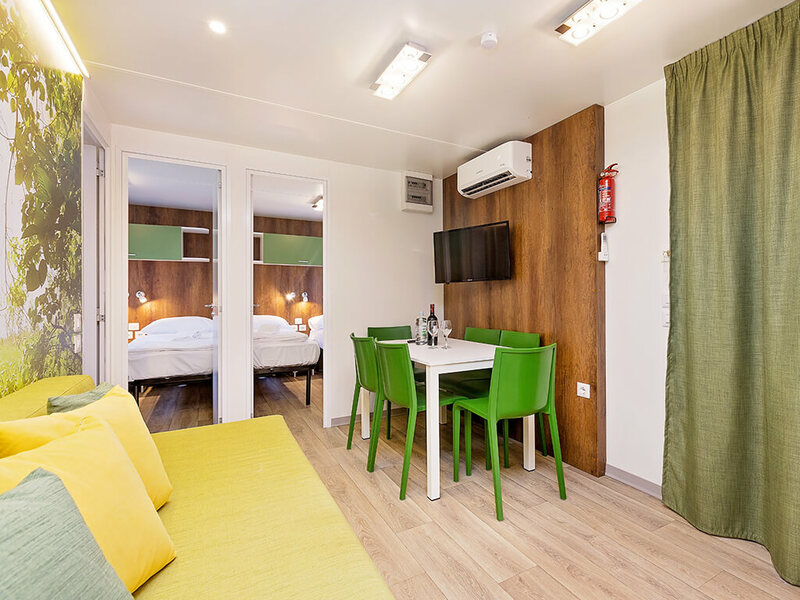 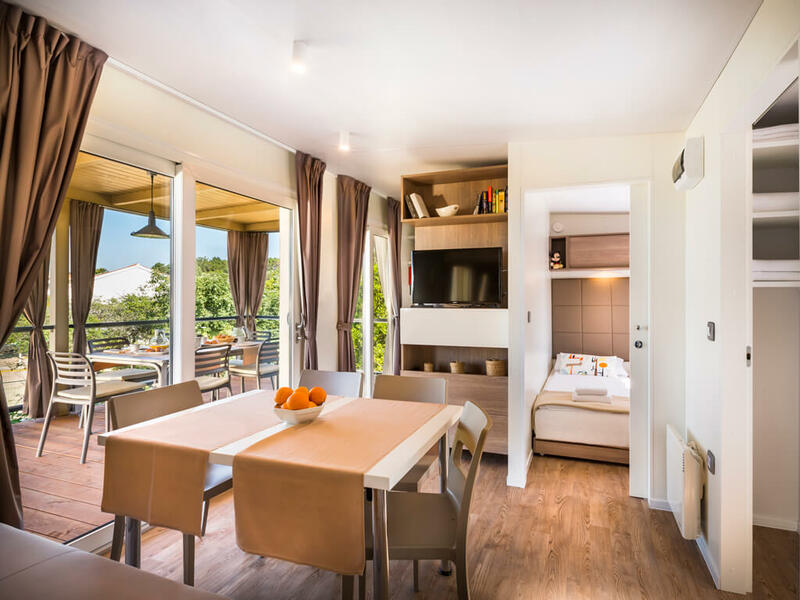 Located in tailor-made villages for families, themed mobile home villages, villages with common pools or in an entirely natural enviroment 3 bedroom mobile homes will surely provide you with an unforgettable camping experience. 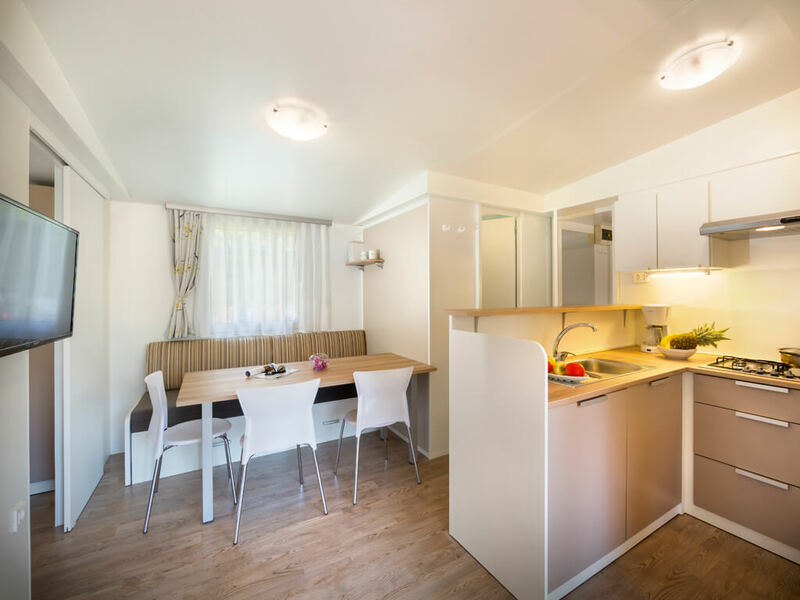 Our mobile home specialists will help you find a 3 bedroom mobile home that meets your idea of a comfortable stay at the campsite.